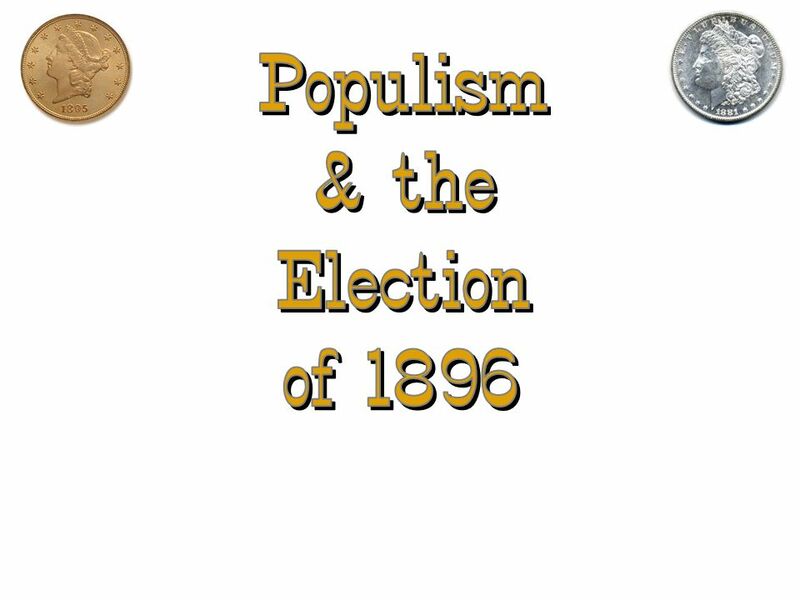 Populism & the Election of 1896. 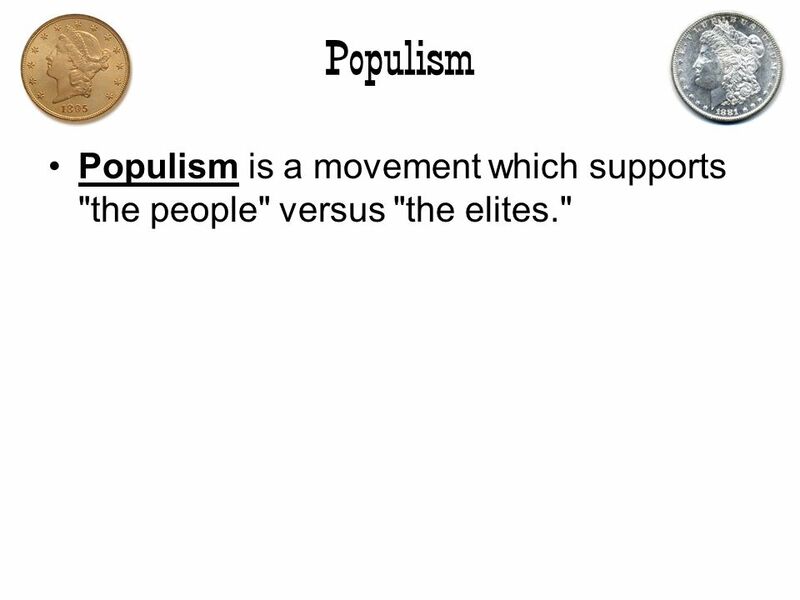 2 Populism Populism is a movement which supports "the people" versus "the elites." 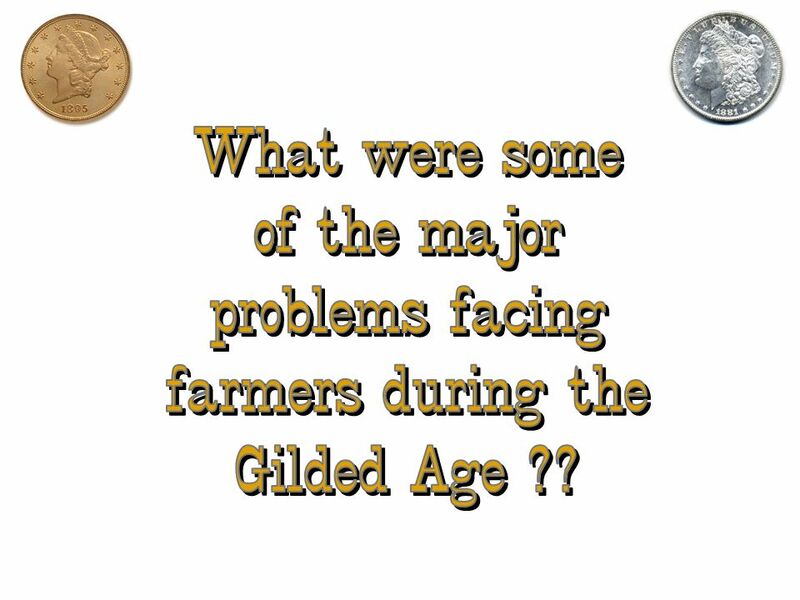 4 What were some of the major problems facing farmers during the Gilded Age ?? 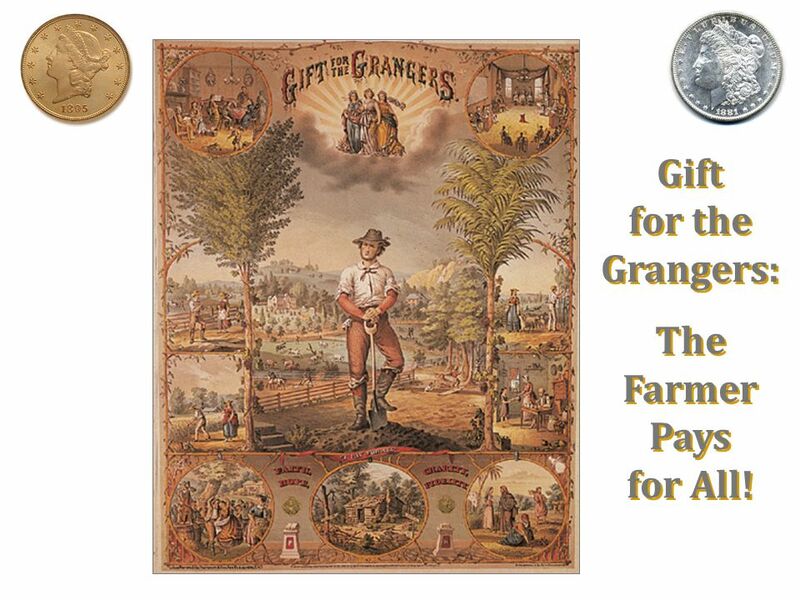 10 Gift for the Grangers: The Farmer Pays for All! 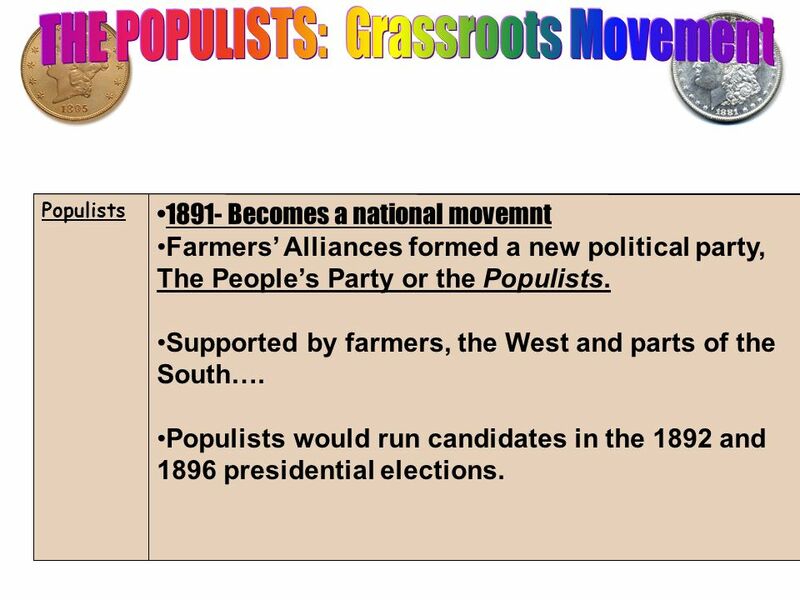 1891- Becomes a national movemnt Farmers’ Alliances formed a new political party, The People’s Party or the Populists. Supported by farmers, the West and parts of the South…. 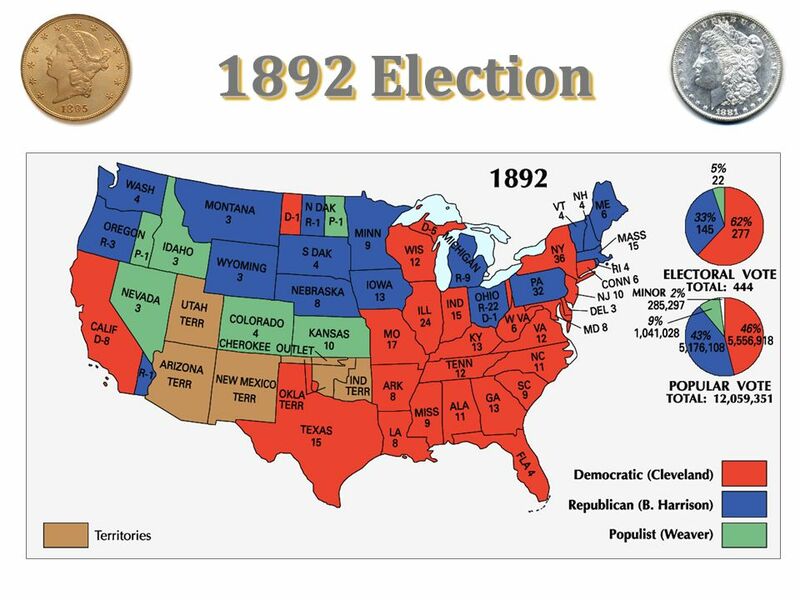 Populists would run candidates in the 1892 and 1896 presidential elections. 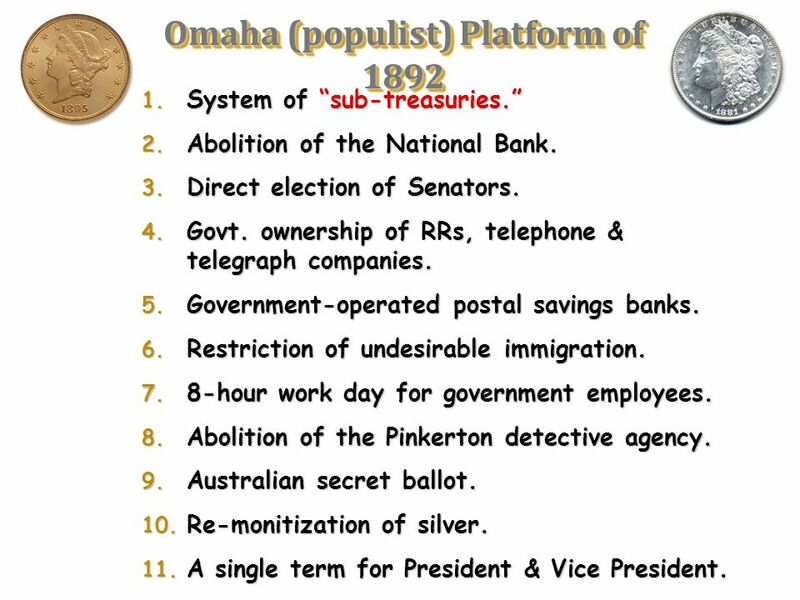 System of “sub-treasuries.” Abolition of the National Bank. 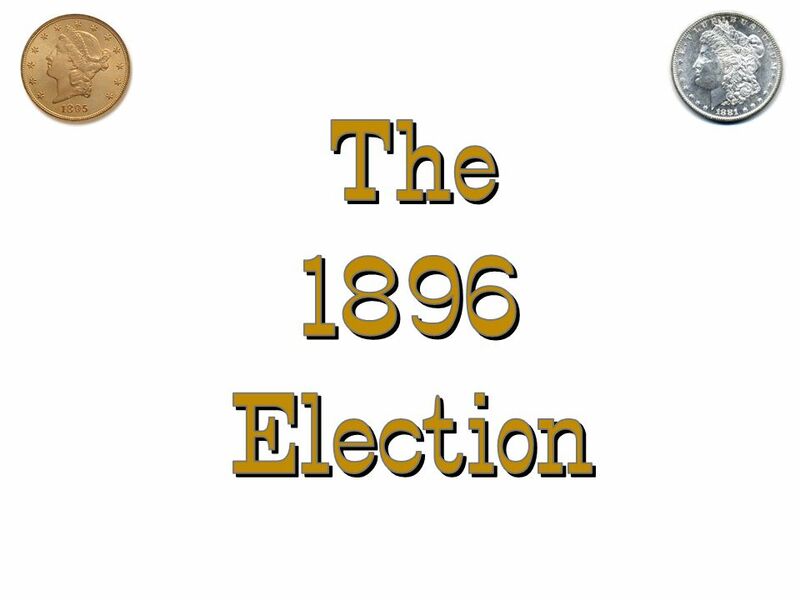 Direct election of Senators. 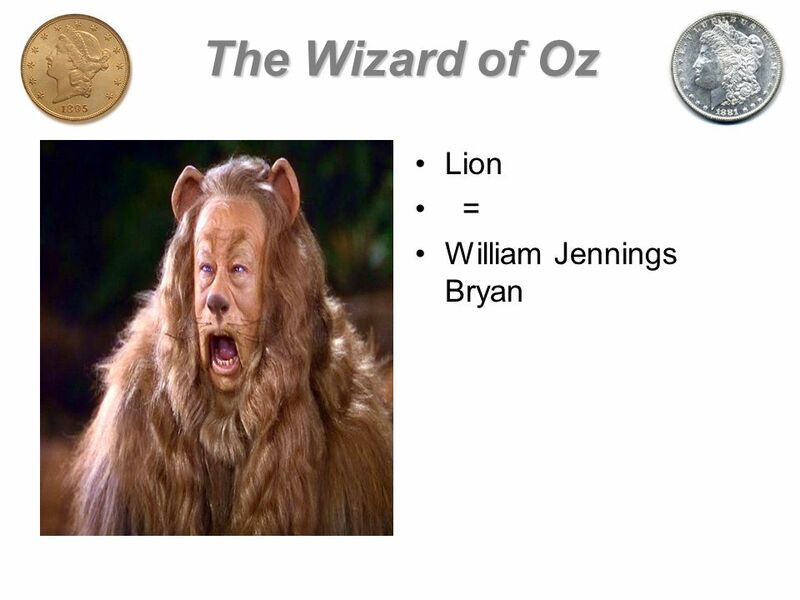 Govt. 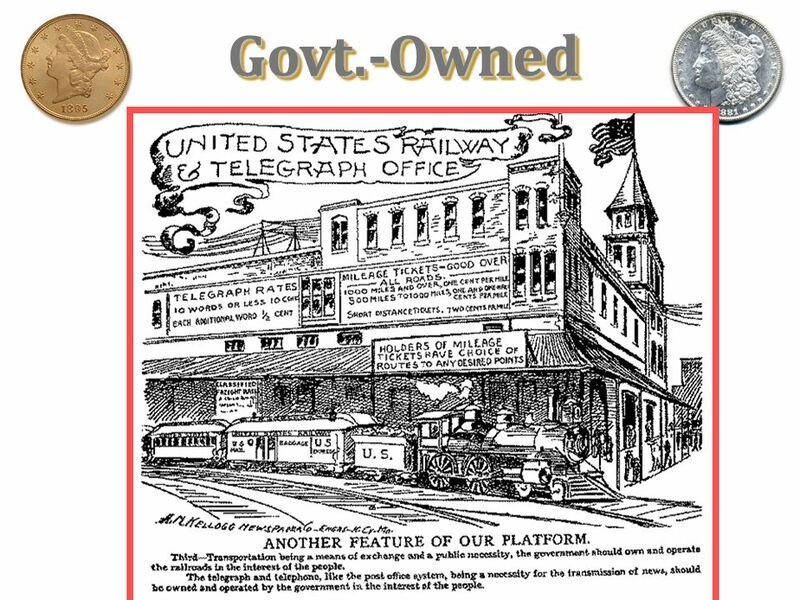 ownership of RRs, telephone & telegraph companies. 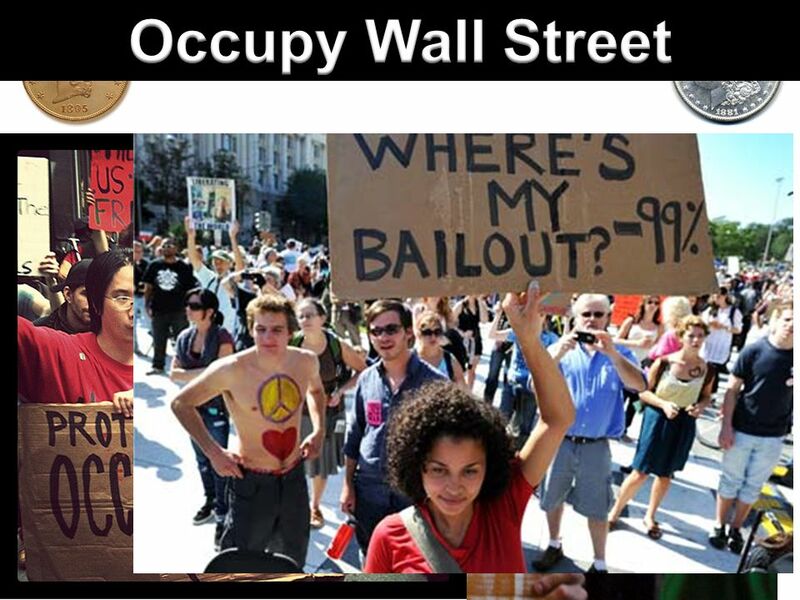 Government-operated postal savings banks. Restriction of undesirable immigration. 8-hour work day for government employees. 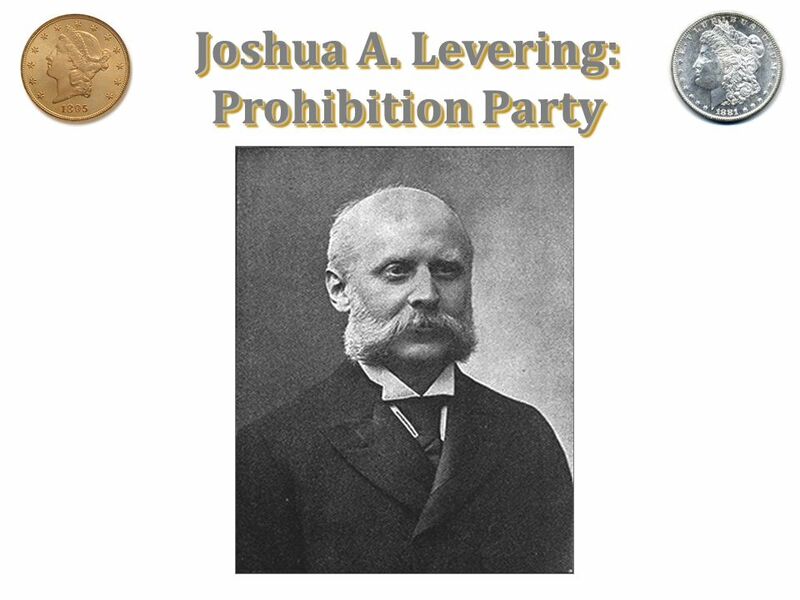 Abolition of the Pinkerton detective agency. Australian secret ballot. 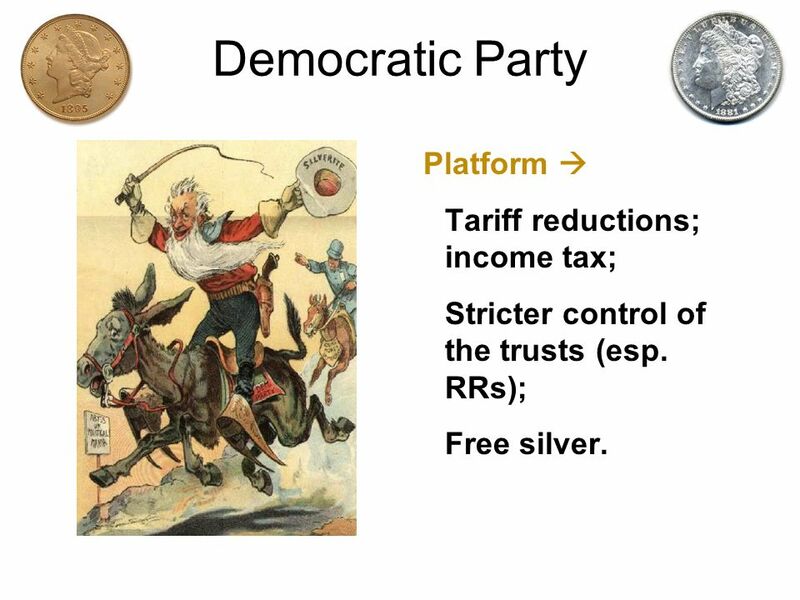 Re-monitization of silver. 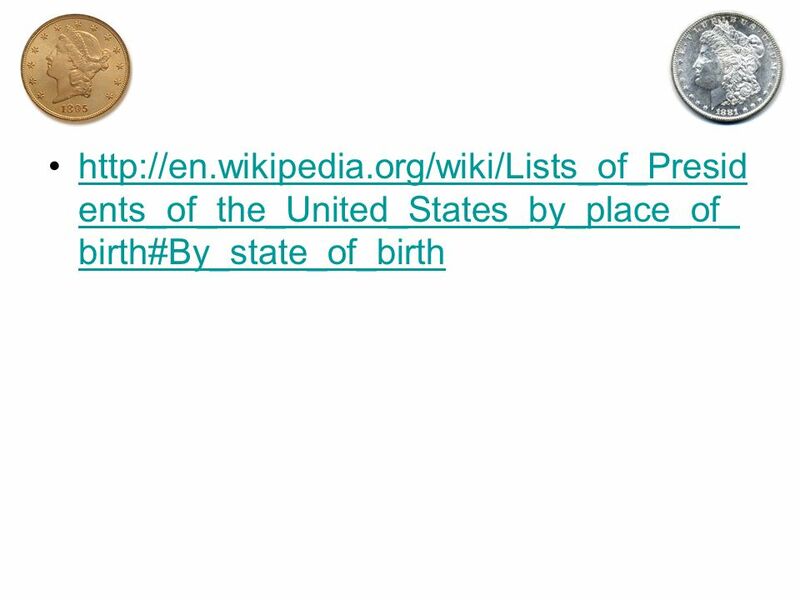 A single term for President & Vice President. 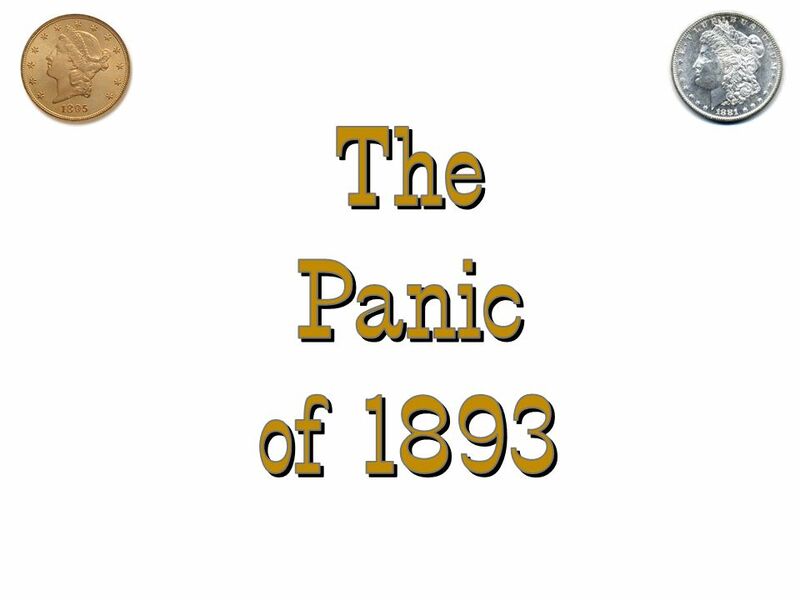 27 Causes of the 1893 Panic A. 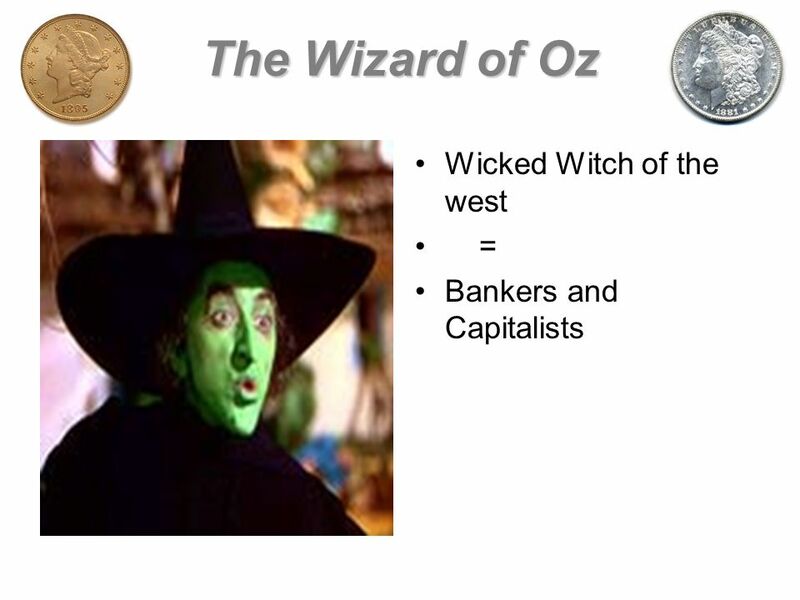 Several major corporations went bankrupt. 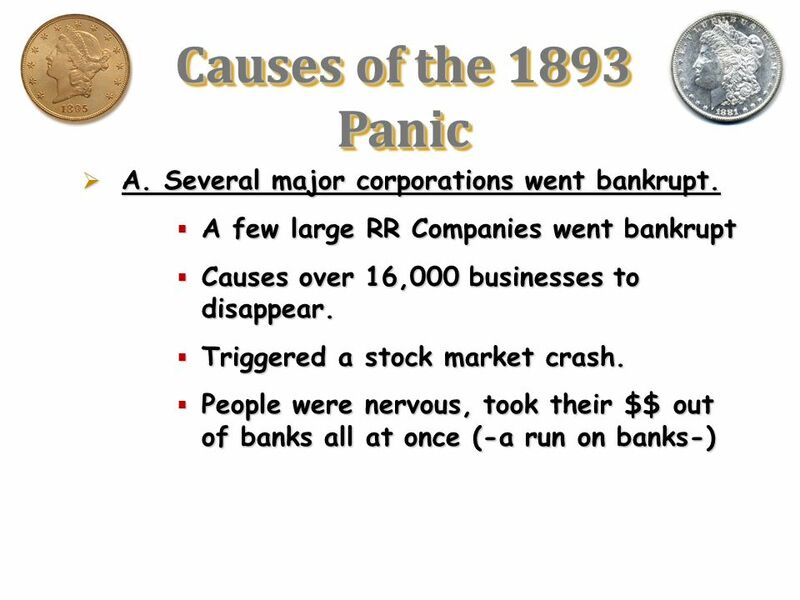 28 Causes of the 1893 Panic B. 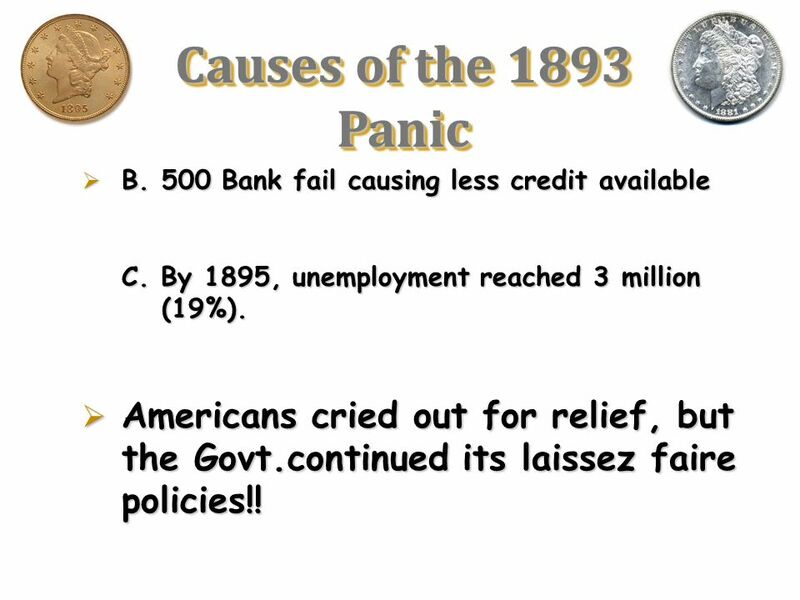 500 Bank fail causing less credit available C. By 1895, unemployment reached 3 million (19%). 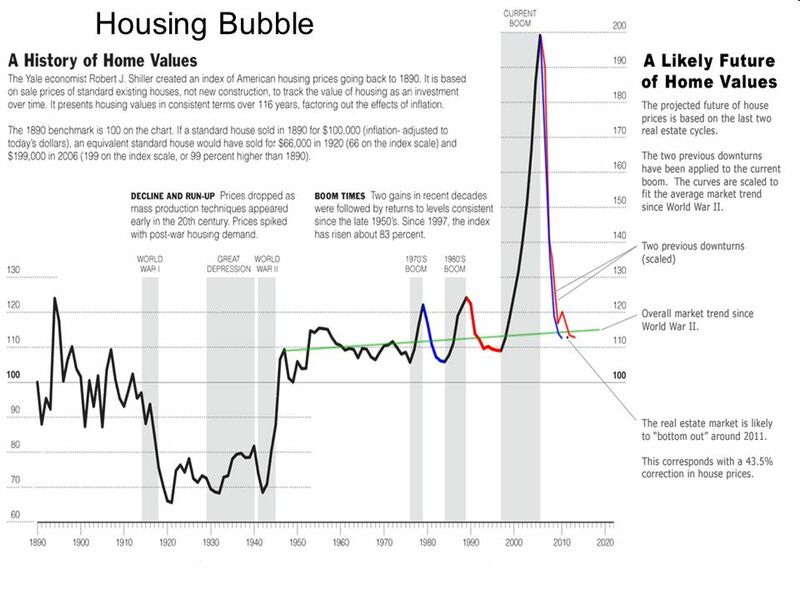 Americans cried out for relief, but the Govt.continued its laissez faire policies!! 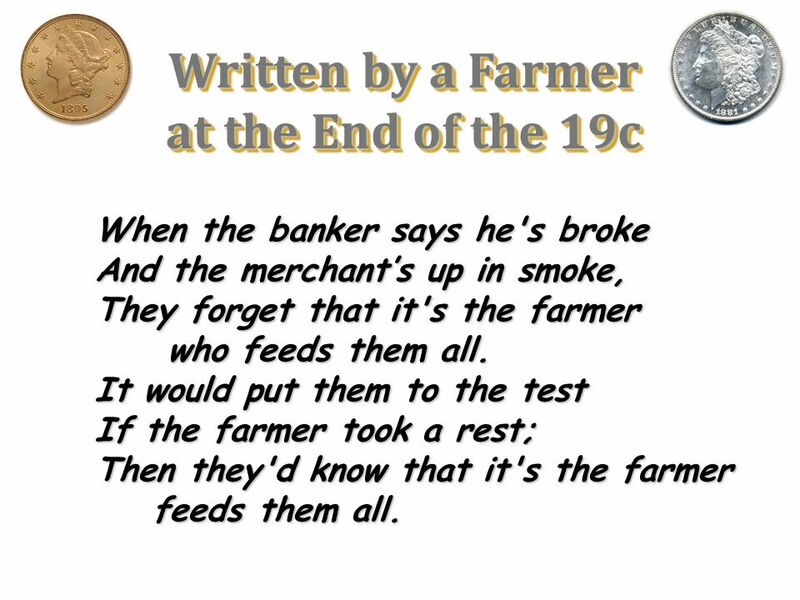 When the banker says he's broke And the merchant’s up in smoke, They forget that it's the farmer who feeds them all. 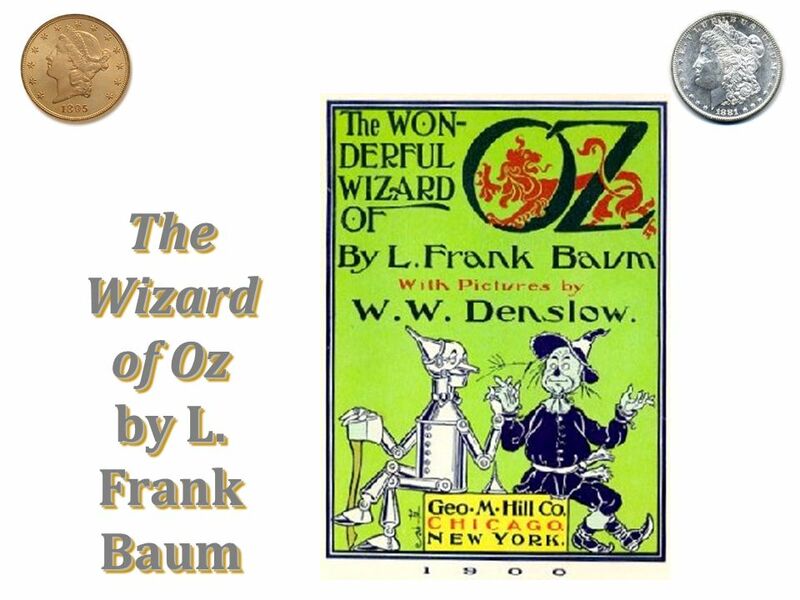 It would put them to the test If the farmer took a rest; Then they'd know that it's the farmer feeds them all. 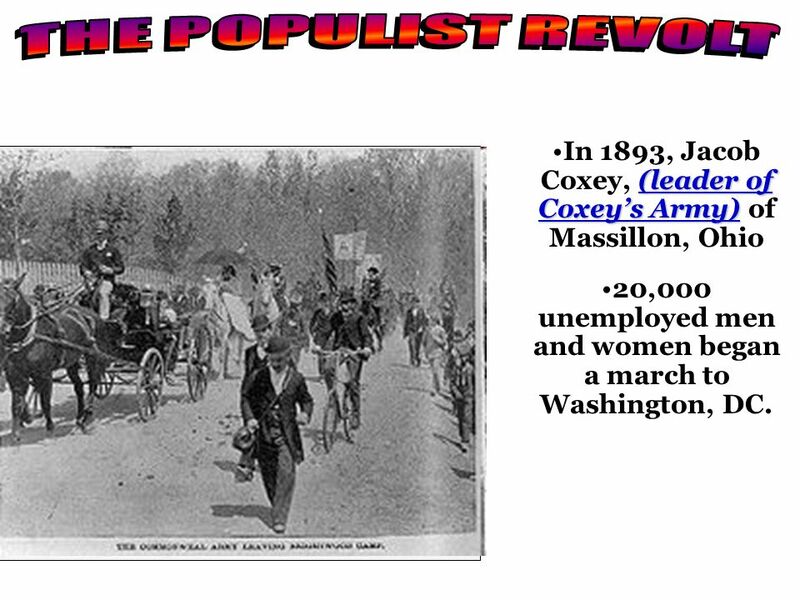 32 THE POPULIST REVOLT In 1893, Jacob Coxey, (leader of Coxey’s Army) of Massillon, Ohio 20,000 unemployed men and women began a march to Washington, DC. 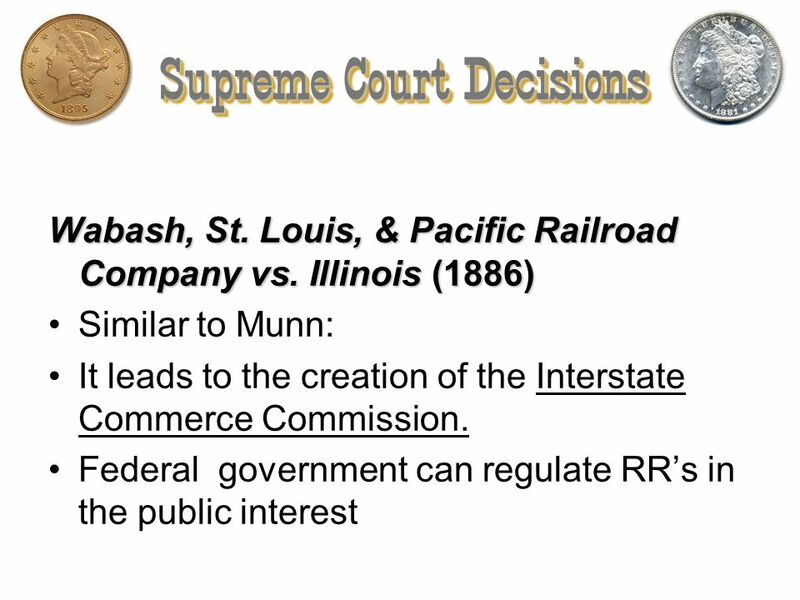 Railroads for the Public! 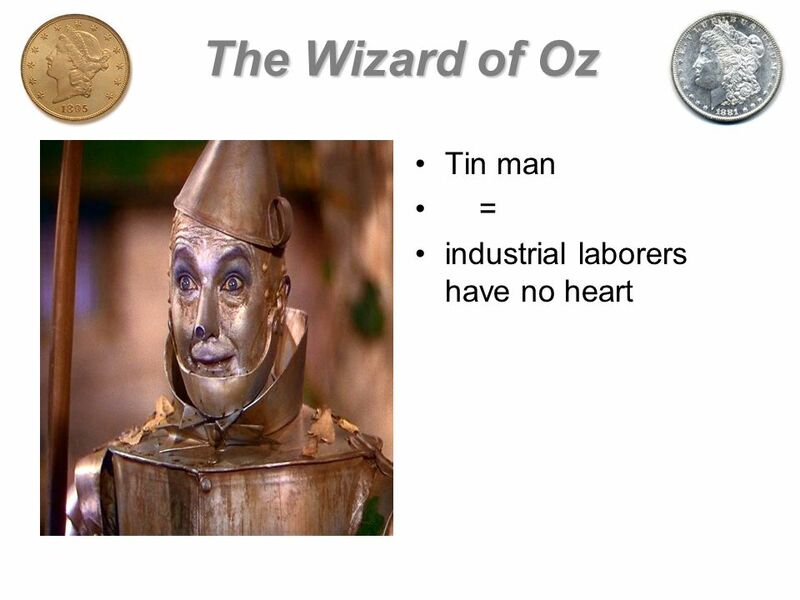 Jobs for the unemployed. 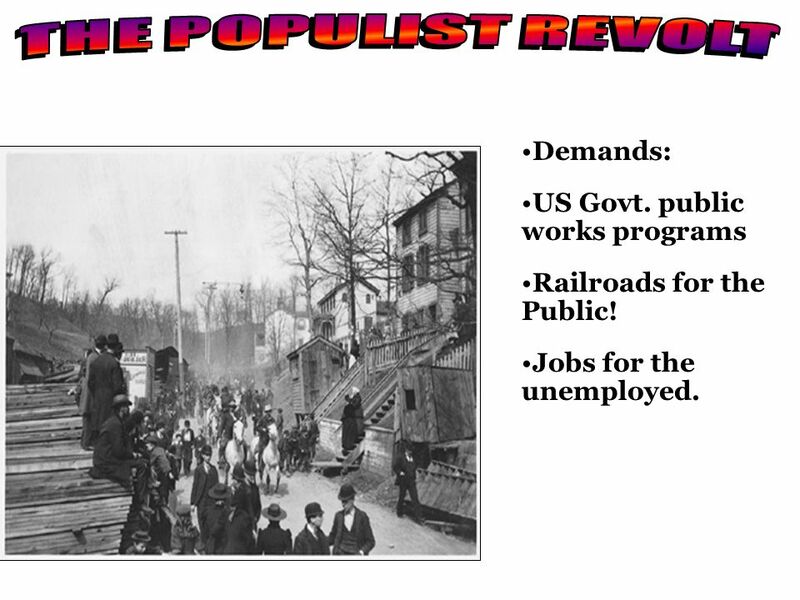 35 THE POPULIST REVOLT 600 protesters persisted through the length of the journey and on May 1, 1894. 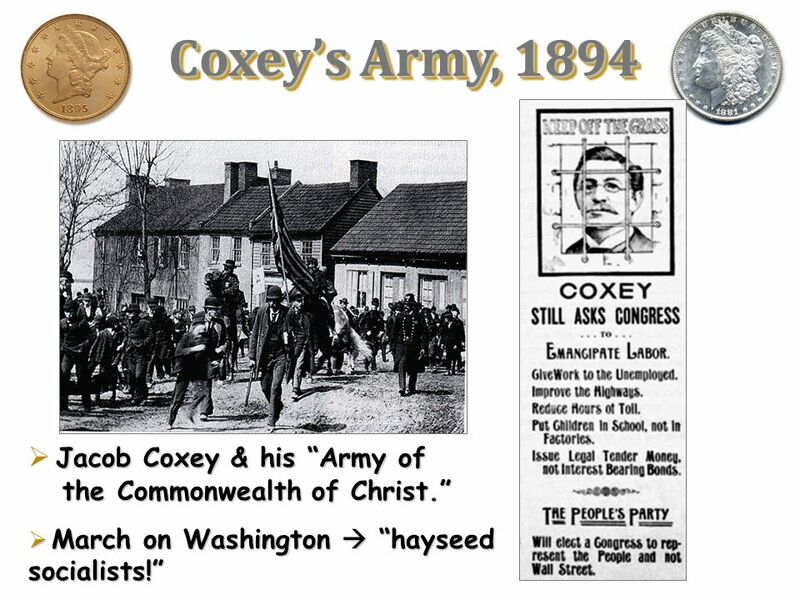 "Coxey's Army" reached Washington and marched along Pennsylvania Avenue. 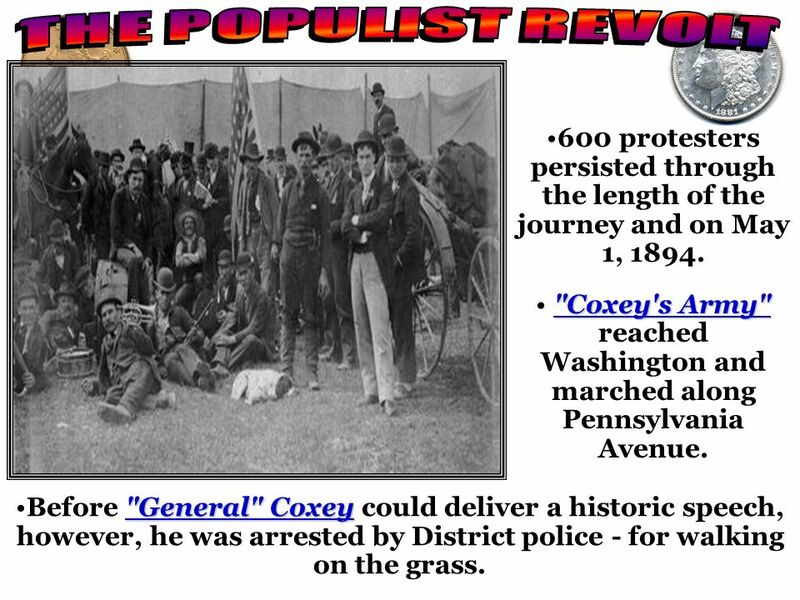 Before "General" Coxey could deliver a historic speech, however, he was arrested by District police - for walking on the grass. 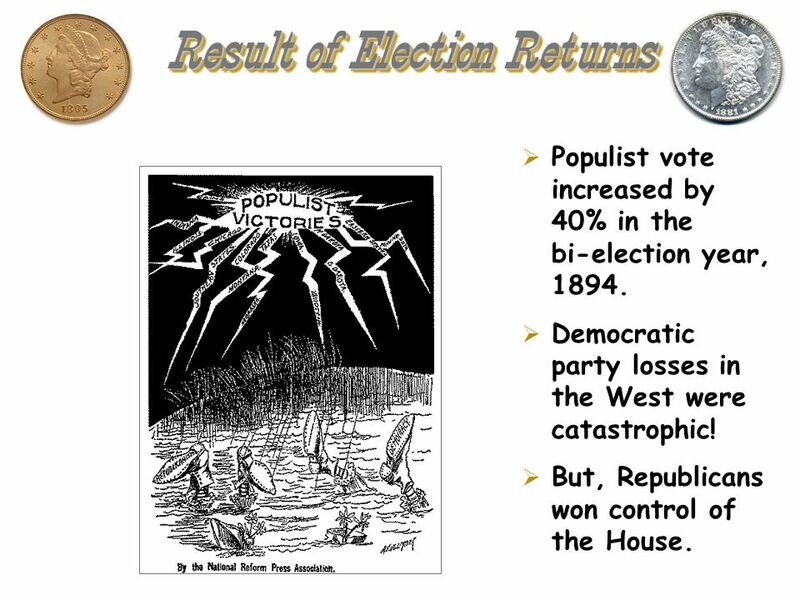 Populist vote increased by 40% in the bi-election year, 1894. 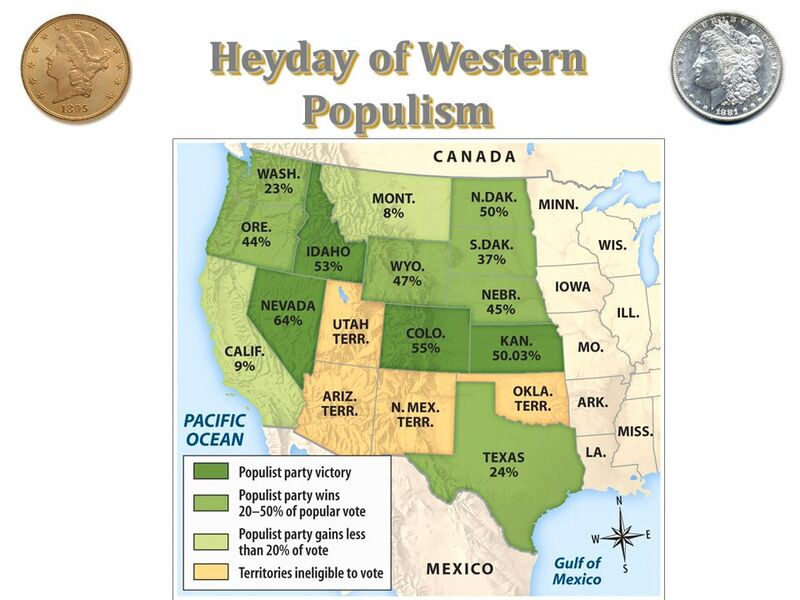 Democratic party losses in the West were catastrophic! 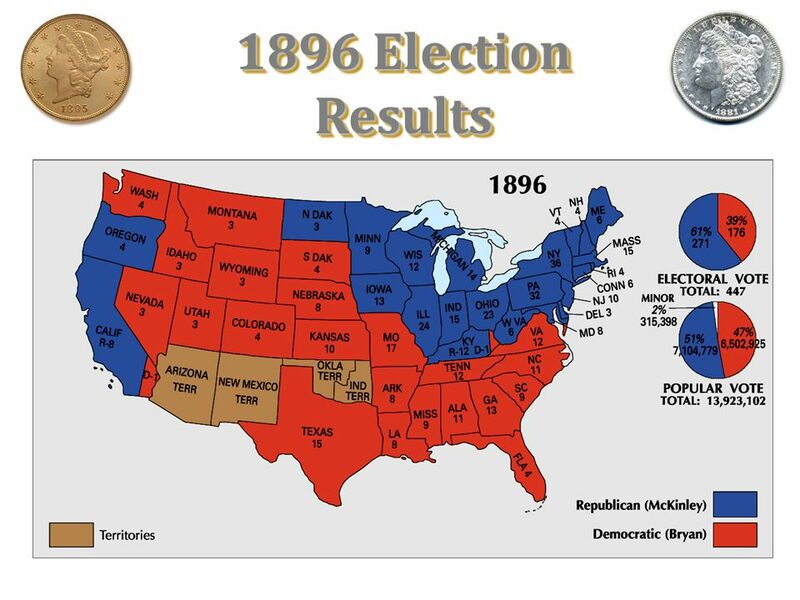 But, Republicans won control of the House. 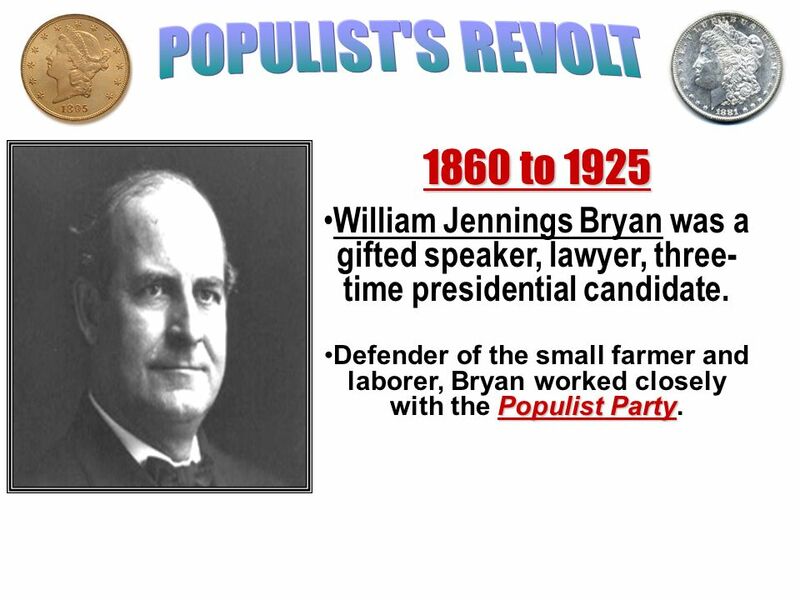 40 POPULIST'S REVOLT 1860 to 1925 William Jennings Bryan was a gifted speaker, lawyer, three-time presidential candidate. 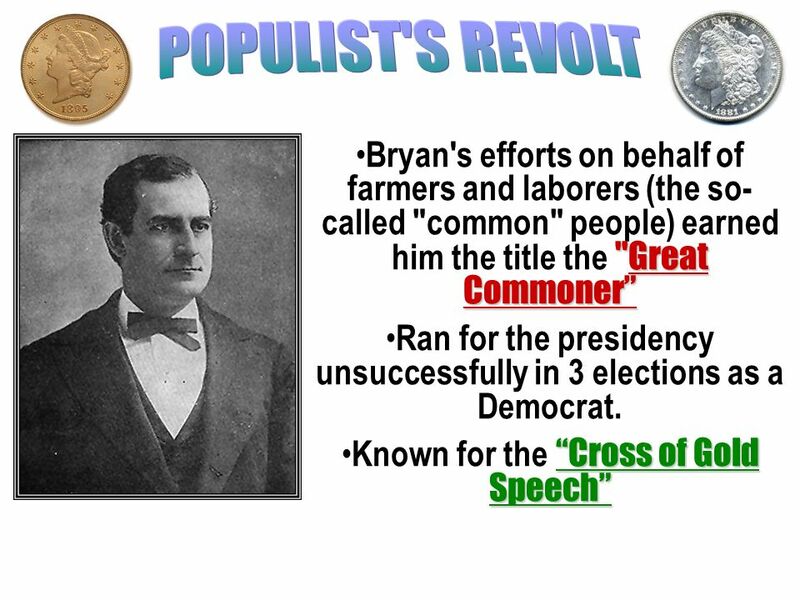 Defender of the small farmer and laborer, Bryan worked closely with the Populist Party. 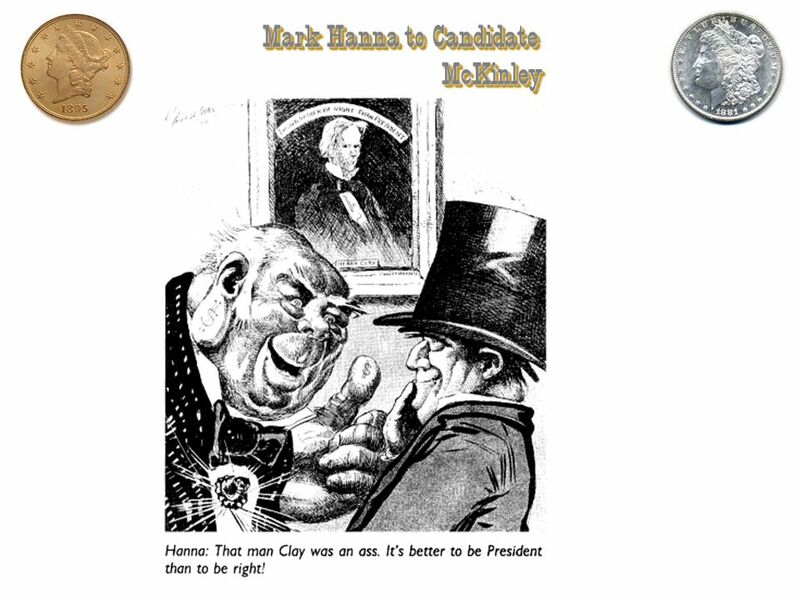 41 Ran for the presidency unsuccessfully in 3 elections as a Democrat. 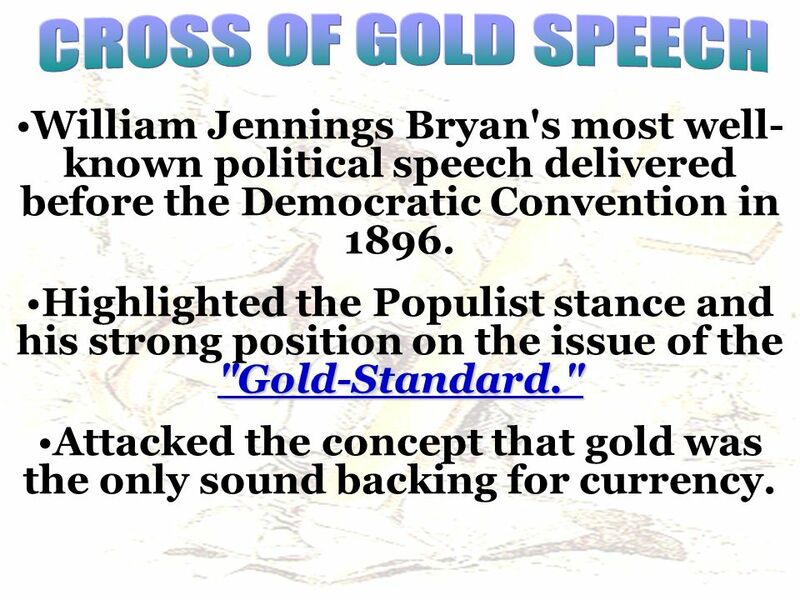 43 CROSS OF GOLD SPEECH William Jennings Bryan's most well-known political speech delivered before the Democratic Convention in 1896. 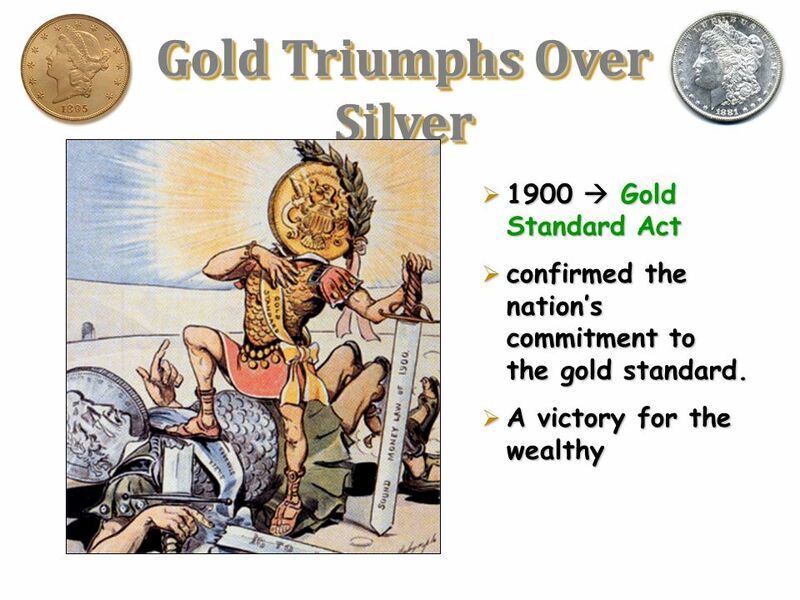 Highlighted the Populist stance and his strong position on the issue of the "Gold-Standard." 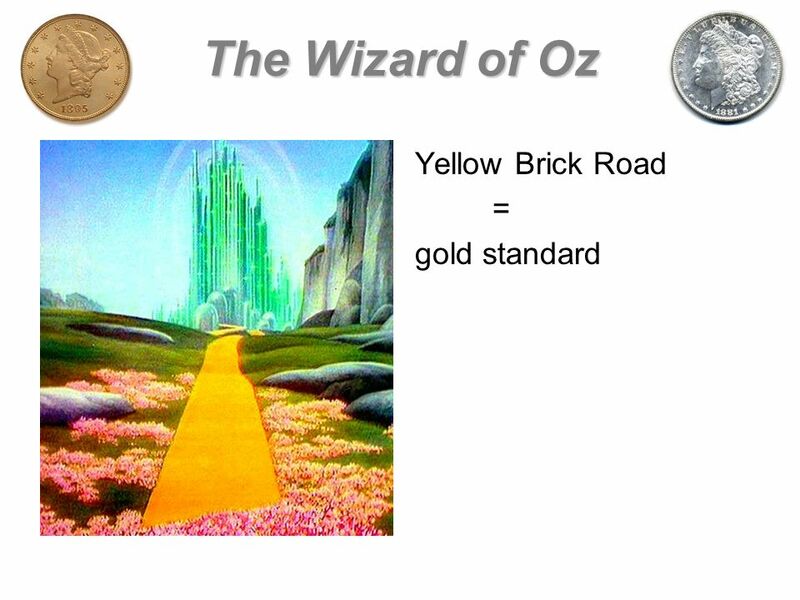 Attacked the concept that gold was the only sound backing for currency. 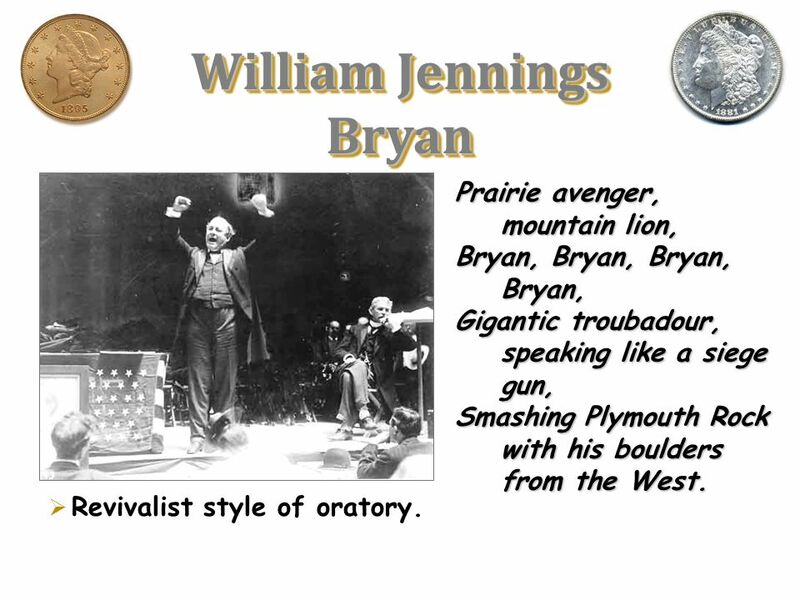 Prairie avenger, mountain lion, Bryan, Bryan, Bryan, Bryan, Gigantic troubadour, speaking like a siege gun, Smashing Plymouth Rock with his boulders from the West. 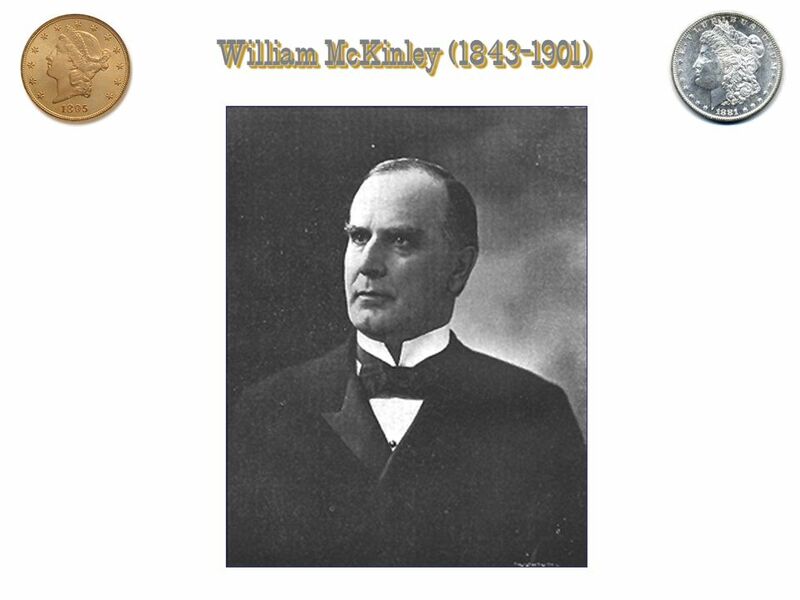 Revivalist style of oratory. 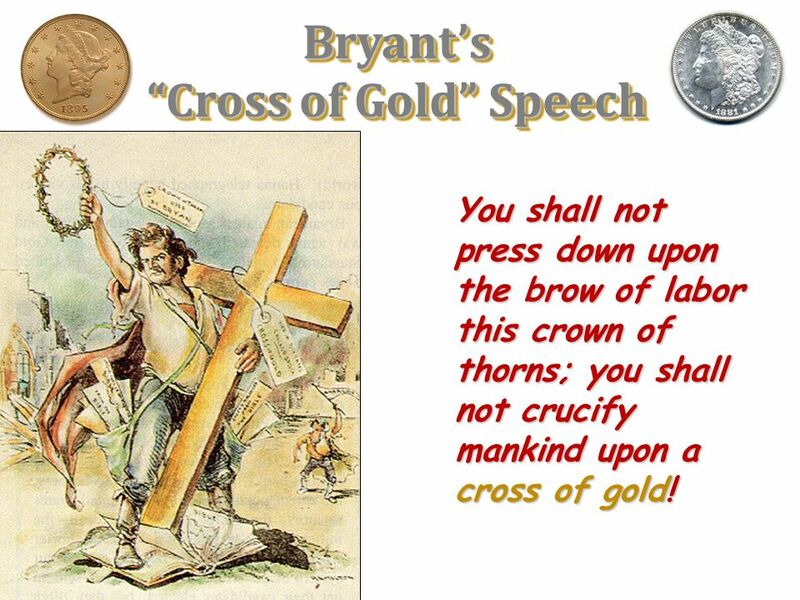 You shall not press down upon the brow of labor this crown of thorns; you shall not crucify mankind upon a cross of gold! 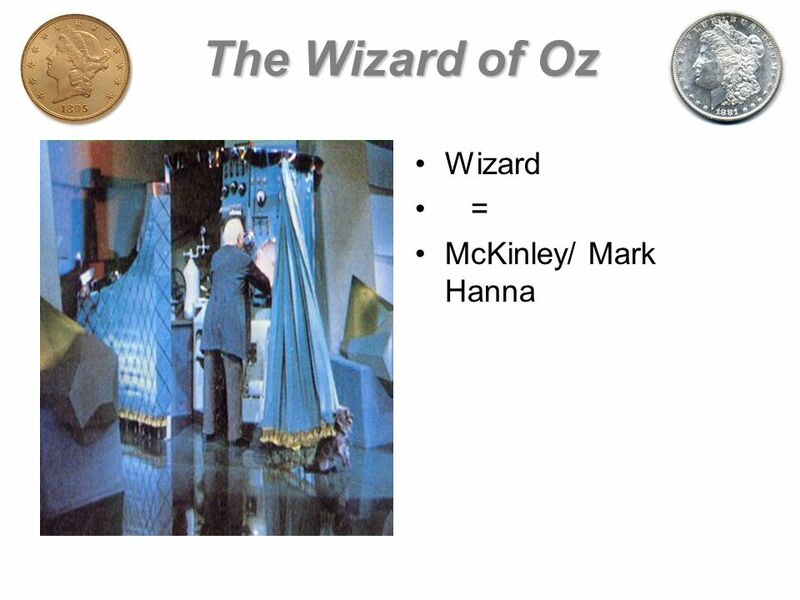 Stricter control of the trusts (esp. RRs); Free silver. 55 Into Which Box Will the Voter of ’96 Place His Ballot? 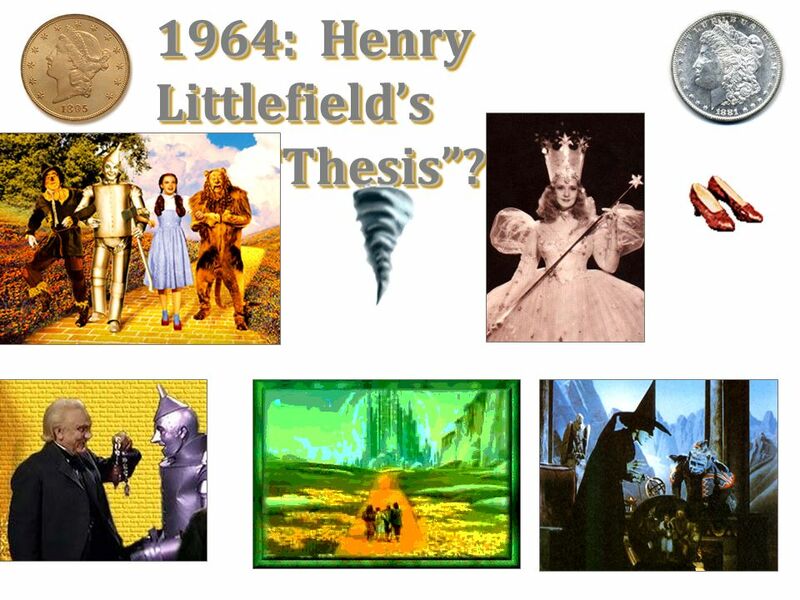 62 1964: Henry Littlefield’s “Thesis”? 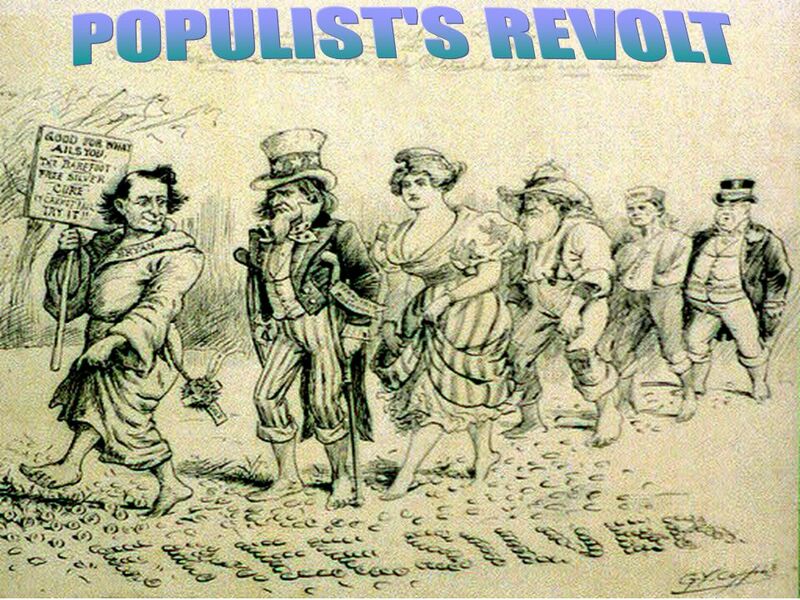 71 Why Did Populism Decline? 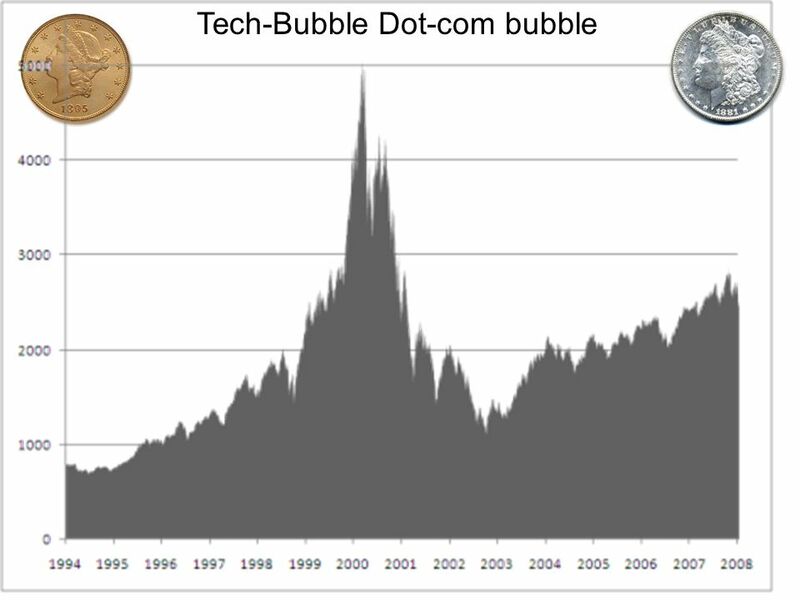 The economy experienced rapid change. 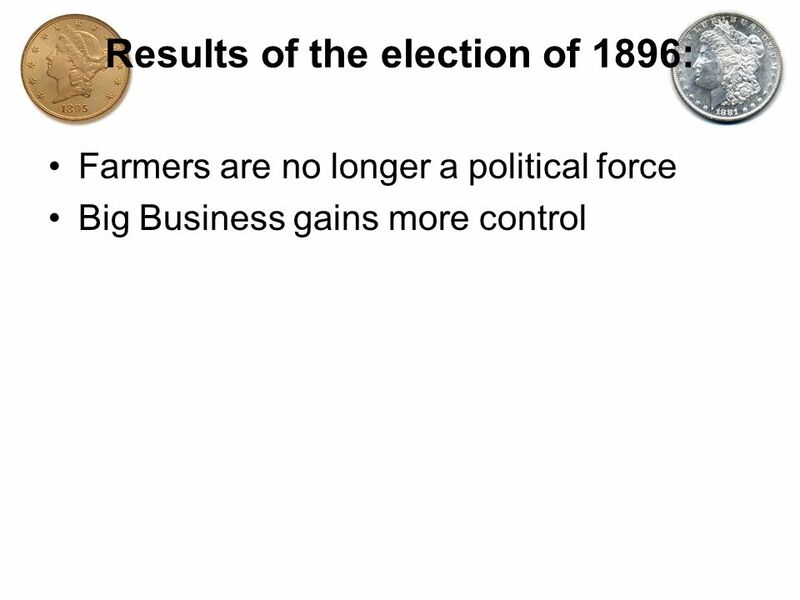 The era of small producers and farmers was fading away. 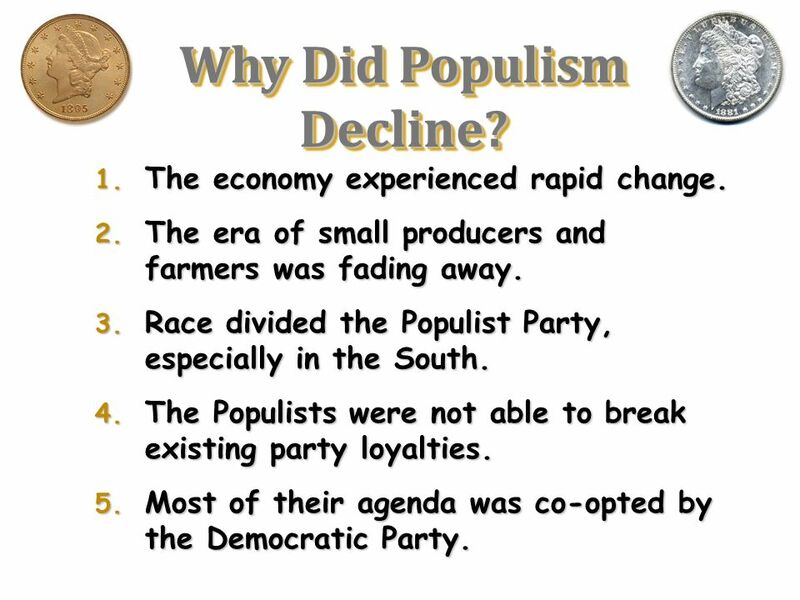 Race divided the Populist Party, especially in the South. 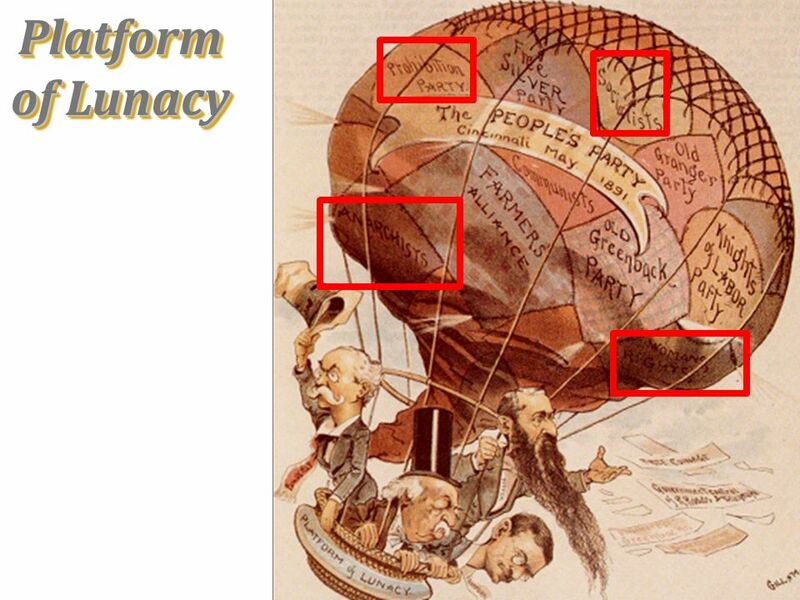 The Populists were not able to break existing party loyalties. 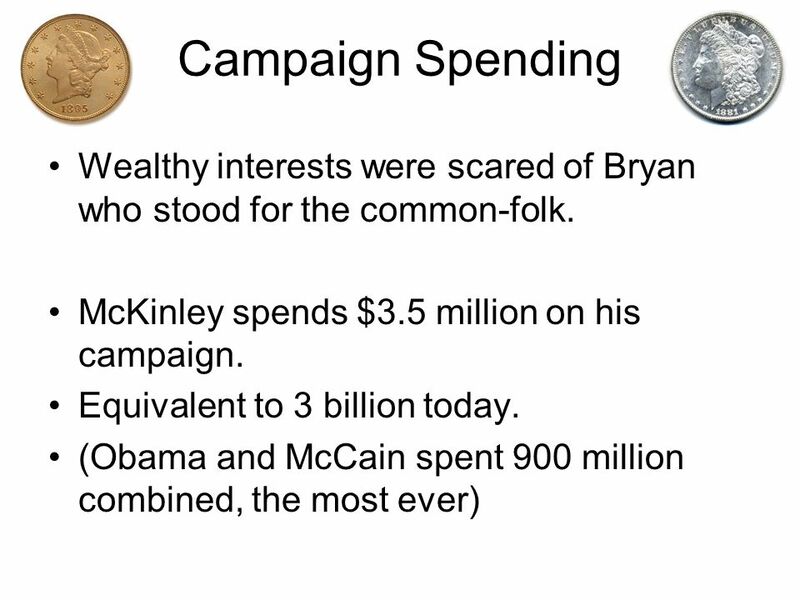 Most of their agenda was co-opted by the Democratic Party. 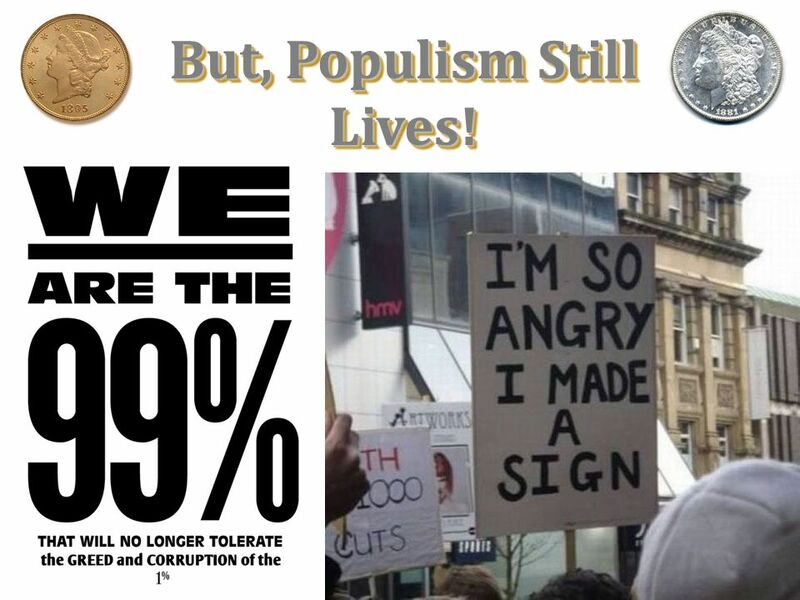 72 But, Populism Still Lives! 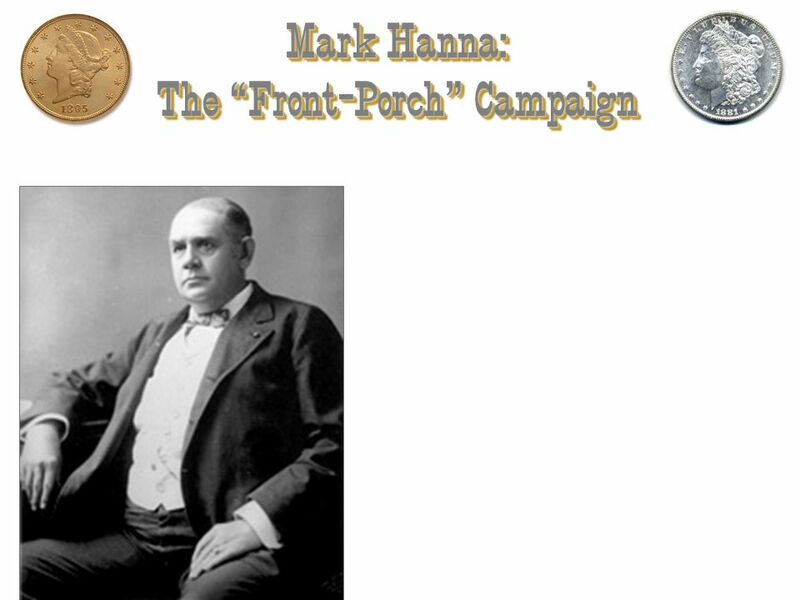 Download ppt "Populism & the Election of 1896." 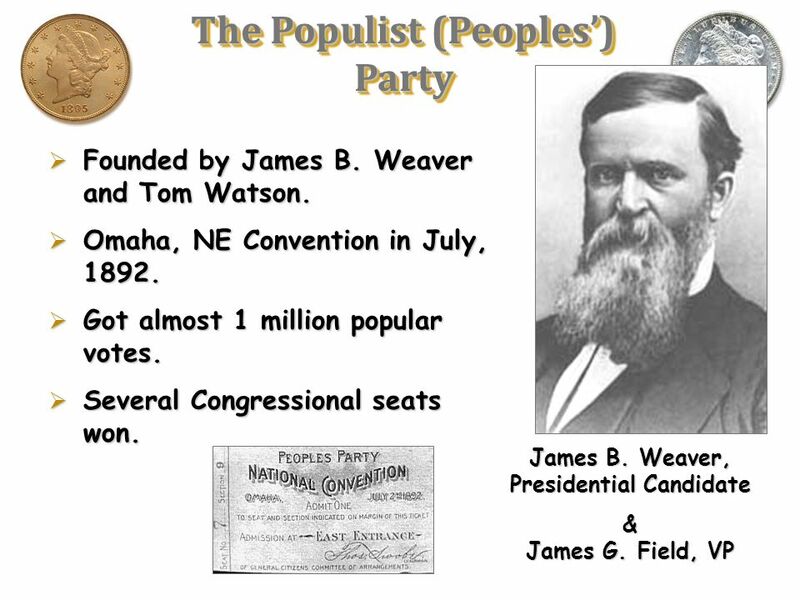 The Peoples Party. 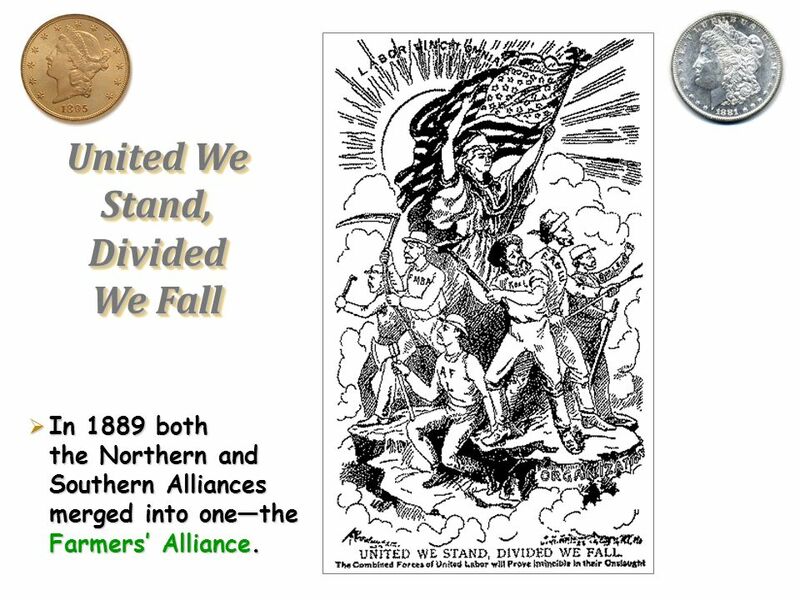 First organized in the 1870s in the Midwest, the south, and Texas. 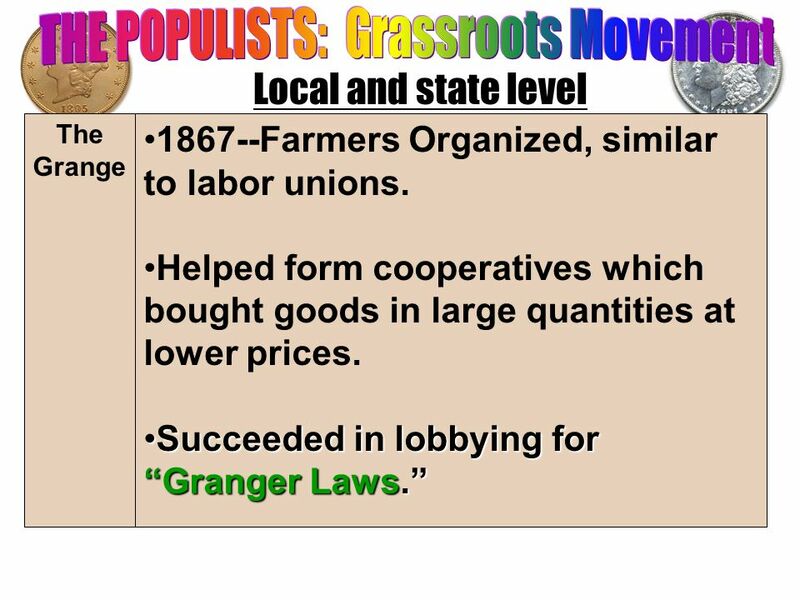 First organized in the 1870s in the Midwest, the south, and Texas. 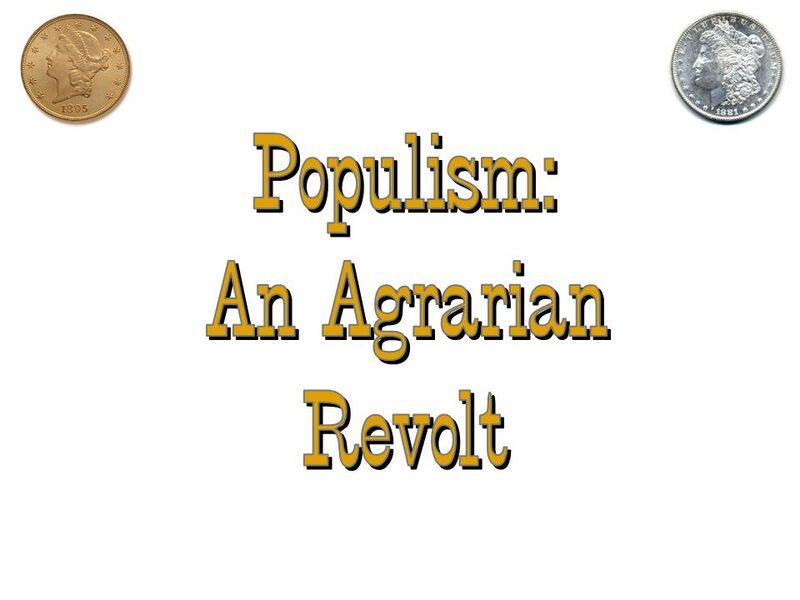 Populism and the Farmer. 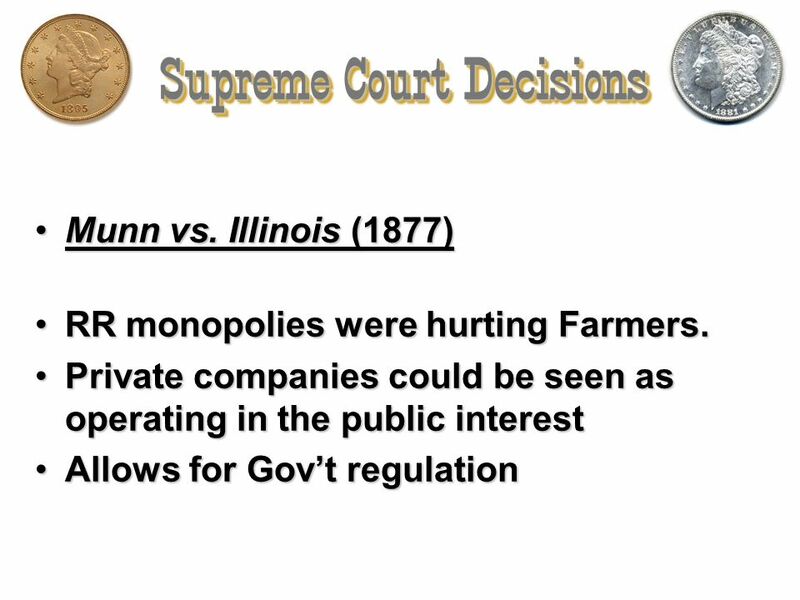 Farmer Problems Railroads were charging higher rates to ship their products – RRs showing favoritism to their rich friends. 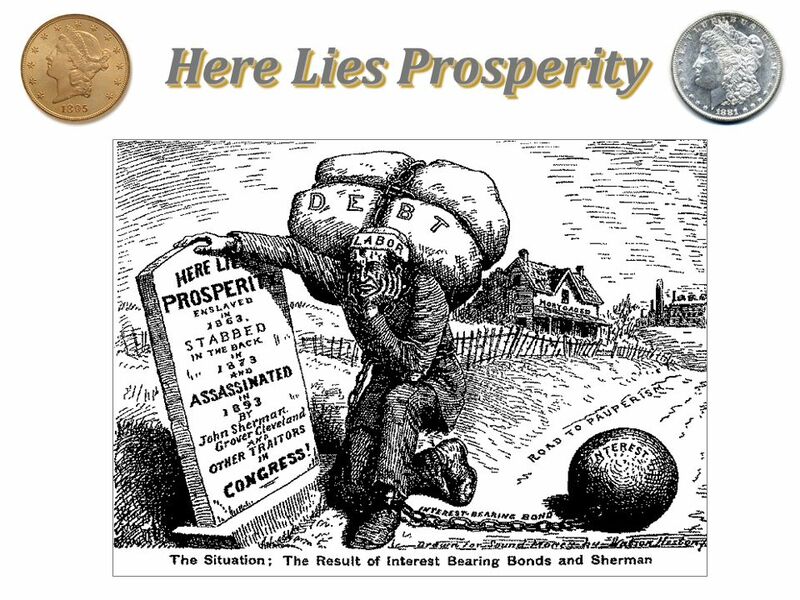 Mother Nature – droughts, floods, grasshoppers, boll weevil High Taxes Tariffs did not protect farmers from foreign competition One-Crop economy. 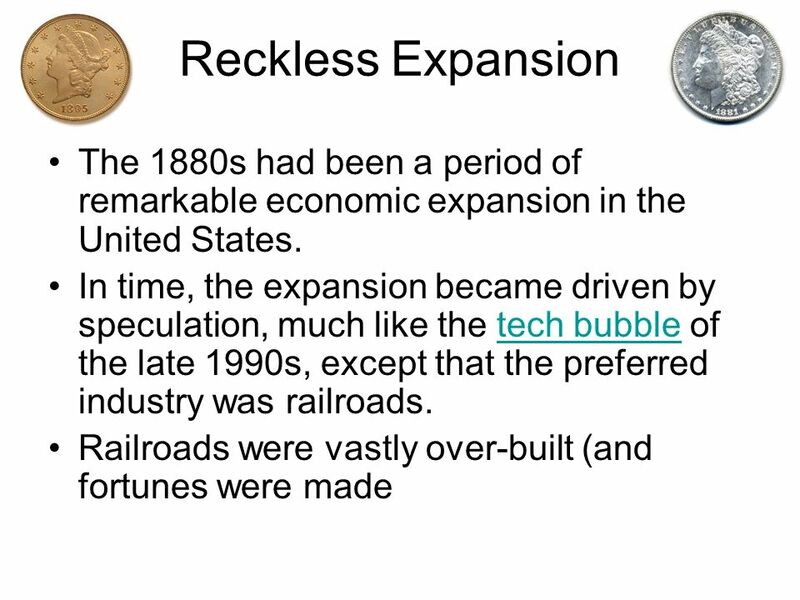 Causes New inventions & efficient techniques introduced Lack of competition among railroads Machinery is needed; shipping costs higher Money is in. 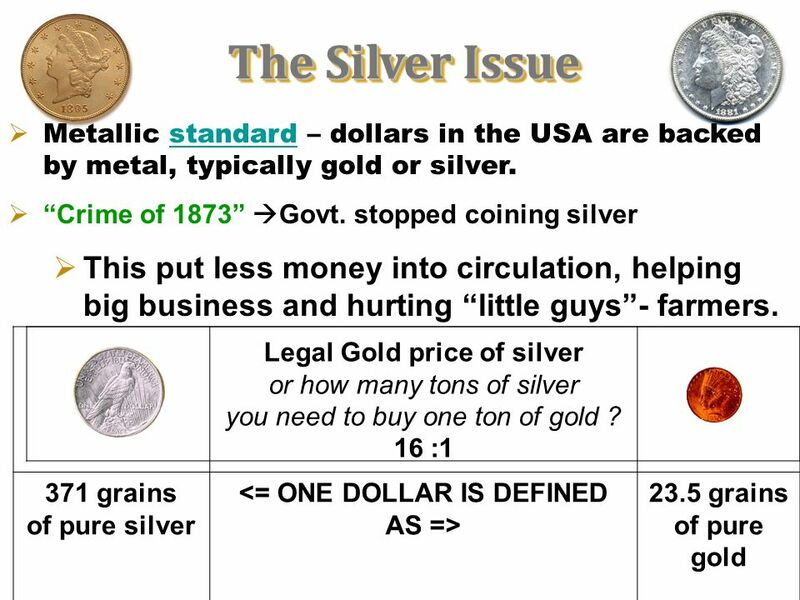 The Silver Issue  “Crime of ’73”  demonetization of silver (govt. 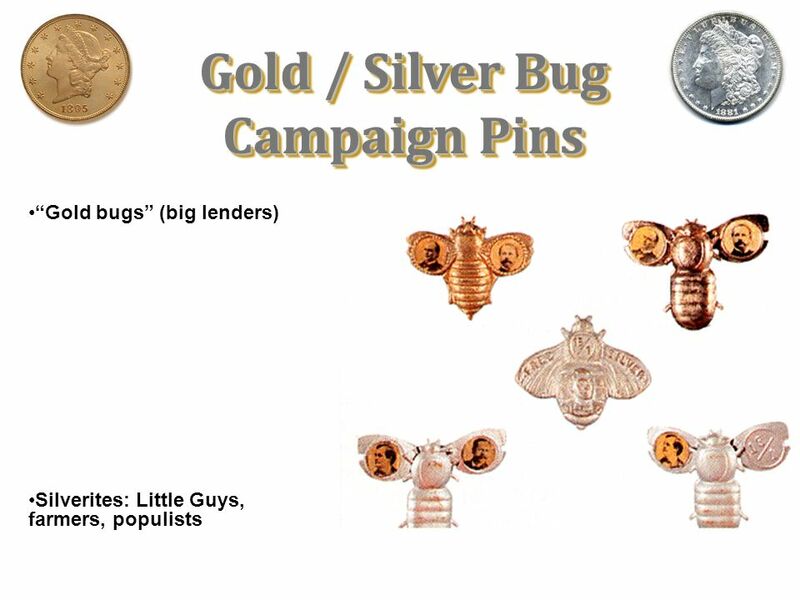 stopped coining silver). 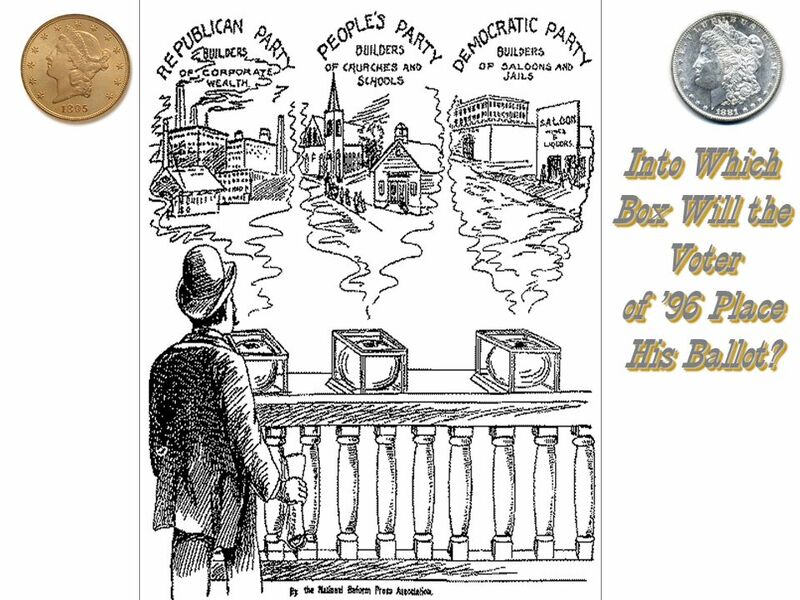  Bland-Allison Act (1878)  limited silver coinage to. 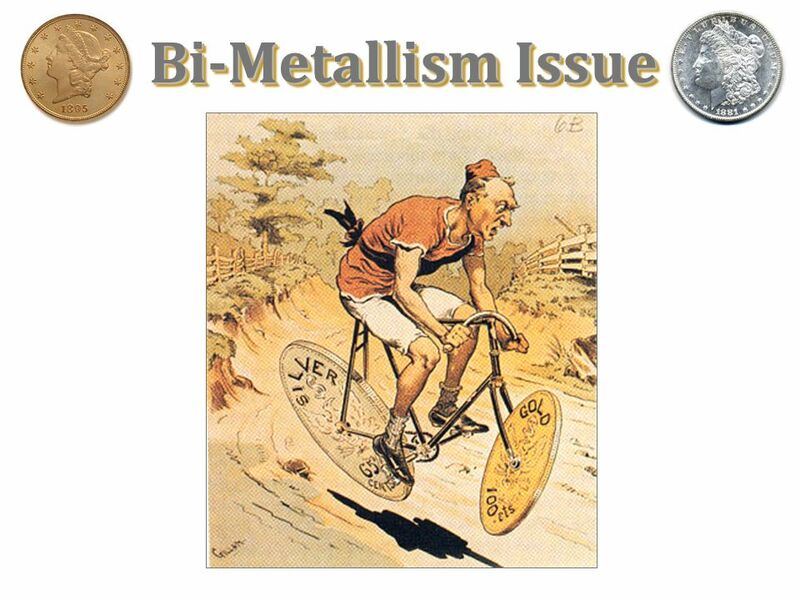 The Silver Issue  Bland-Allison Act (1878)  limited silver coinage to $2-$4 mil. per mo. 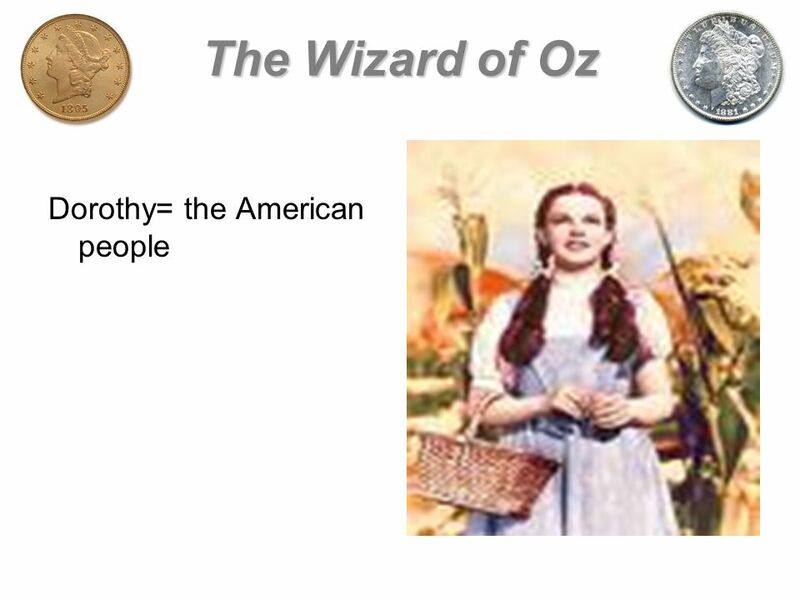 (based on the 16:1 ratio of silver to gold).  Sherman Silver. 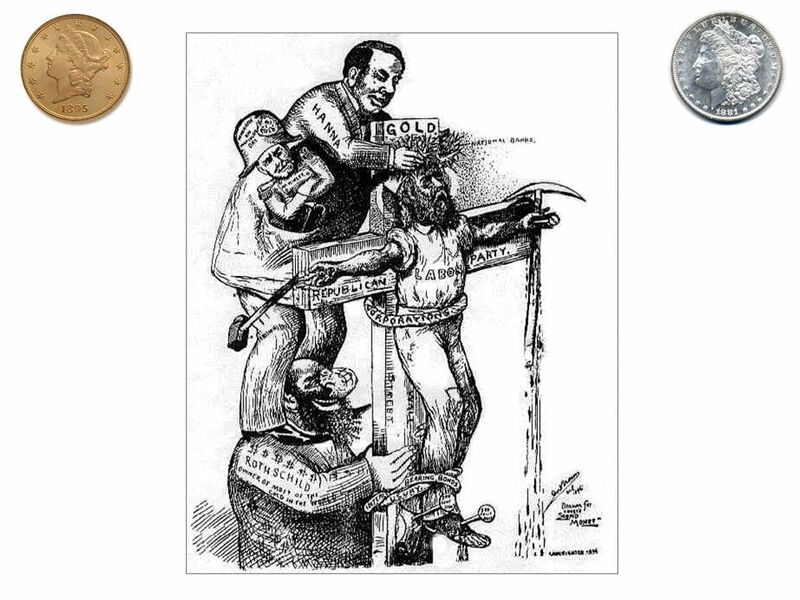 On a separate sheet of paper analyze the political cartoon in at least 5 sentences of what you believe the author is trying to portray. 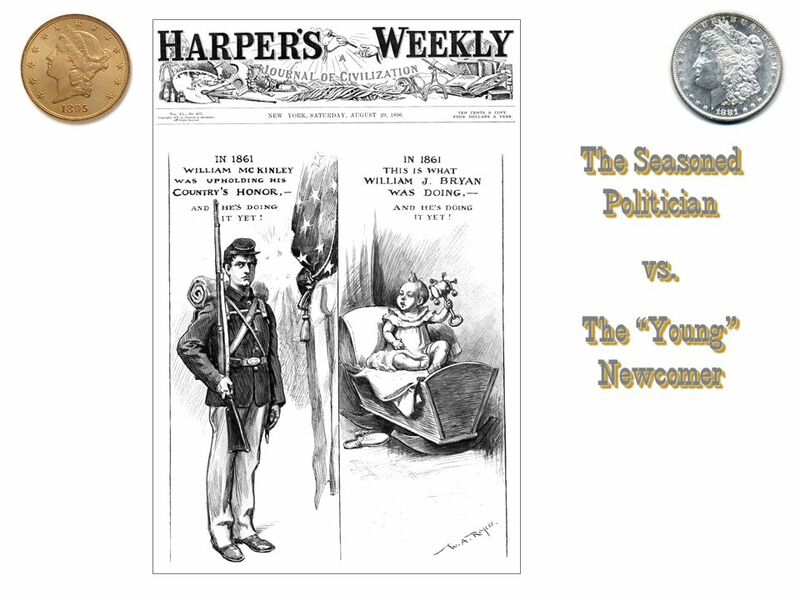 Analyze several political cartoons related to the Populist or People’s Party. 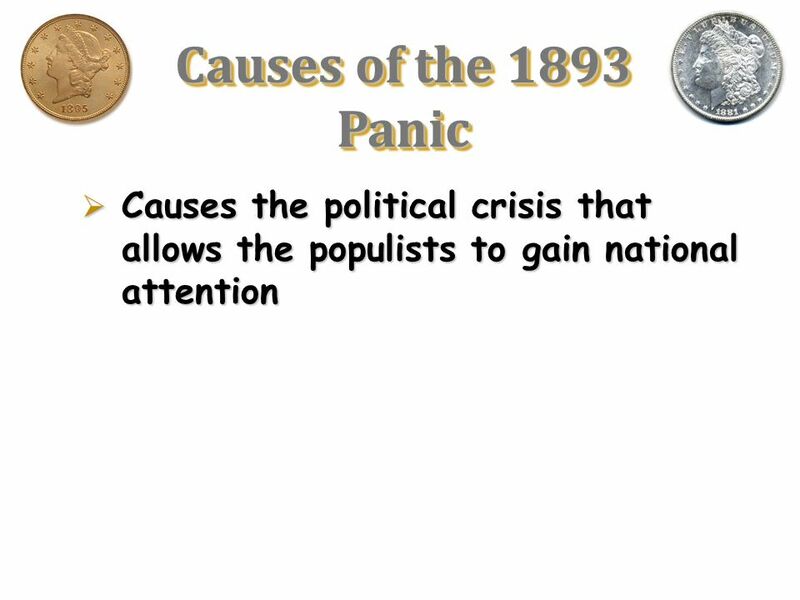 - Explain the “Crisis” of the 1890s Analyze several. 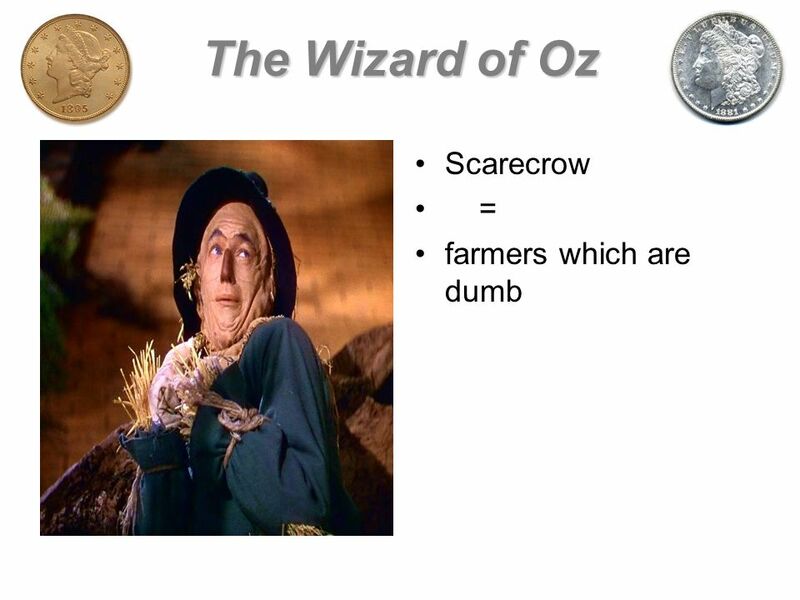 Farmers’ Complaints 1.Overproduction of goods and falling prices. 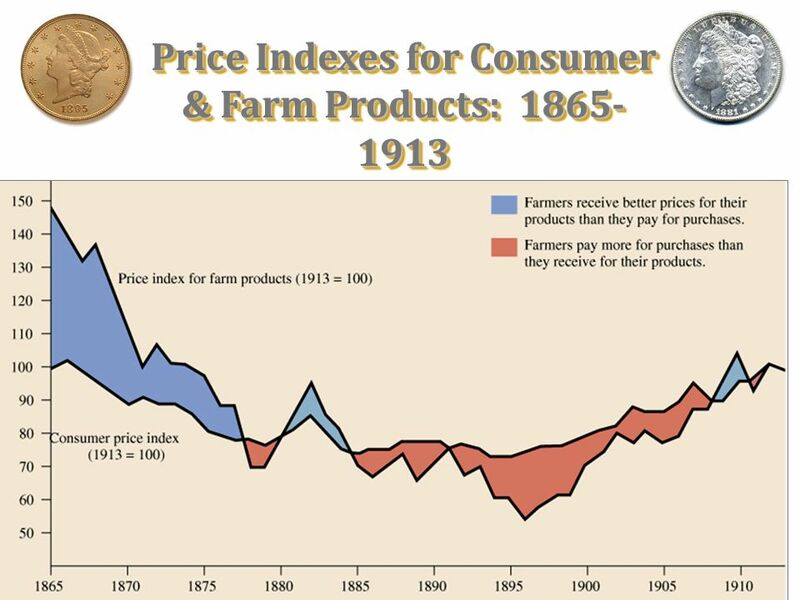 Farmers produced more food than demand. This was the result of the opening of more farm. 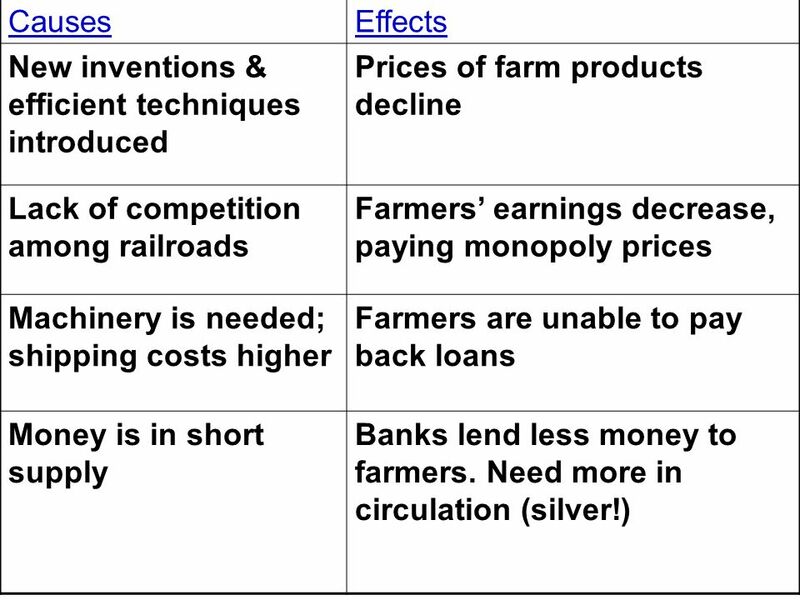 Problems for Small Farmers 1.Can’t compete with corporate farms 2.Reliance on cash crops 3.Falling prices & overproduction 4.Rising costs: expensive. 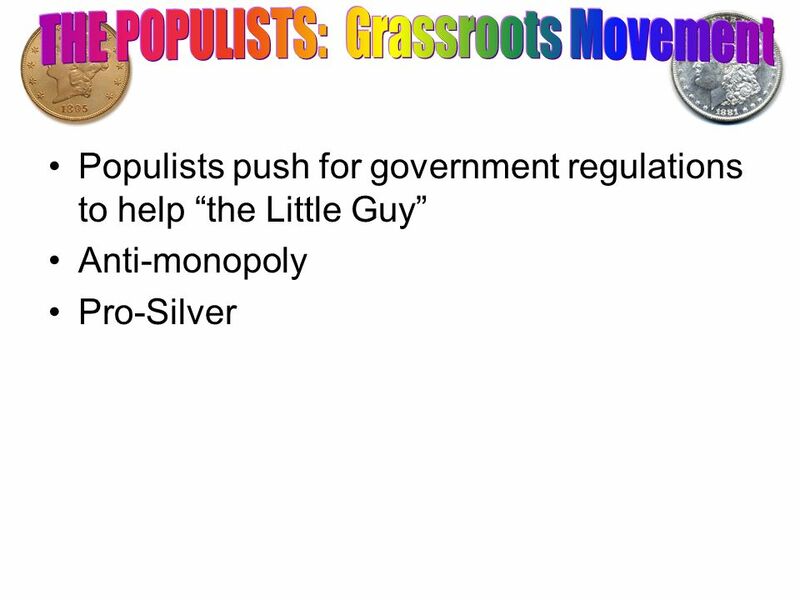 What is a Populist?. 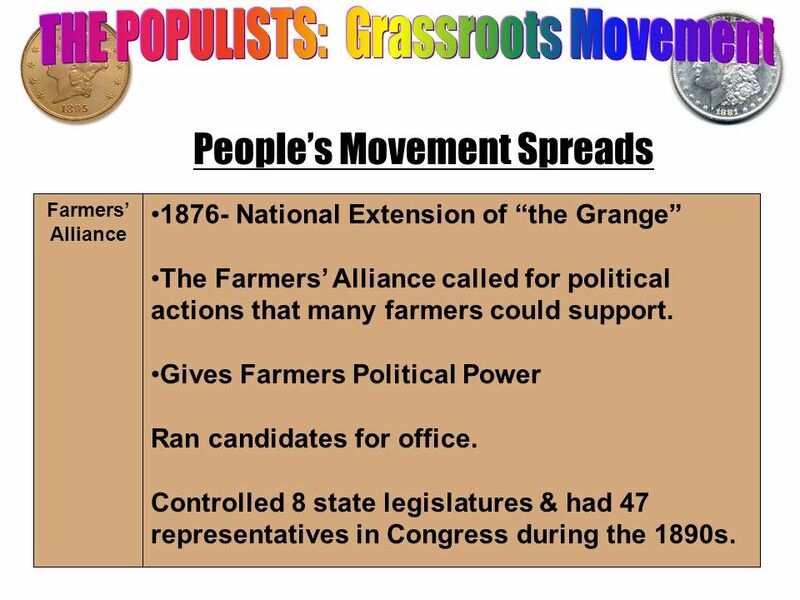 Farmers: Where it all began. 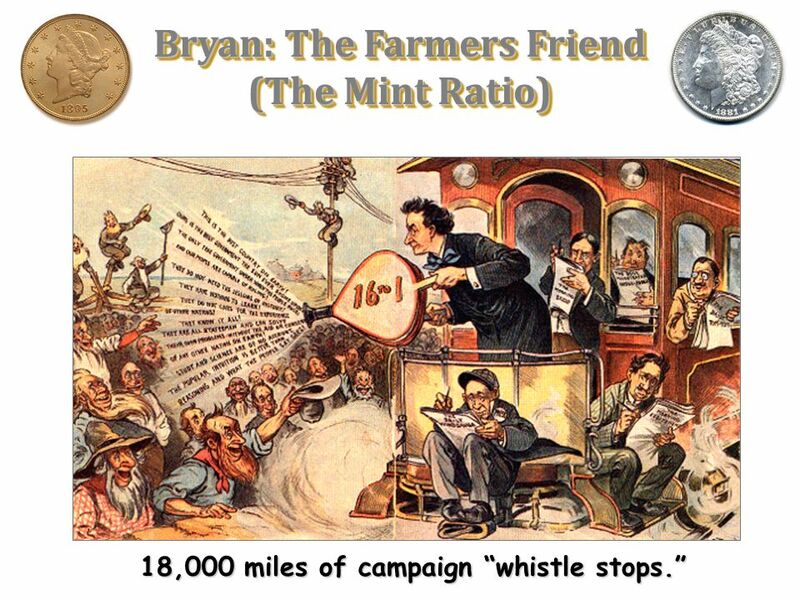  In the late 1800’s farmers were trapped in a vicious economic cycle. Prices for crops falling. Mortgaged. 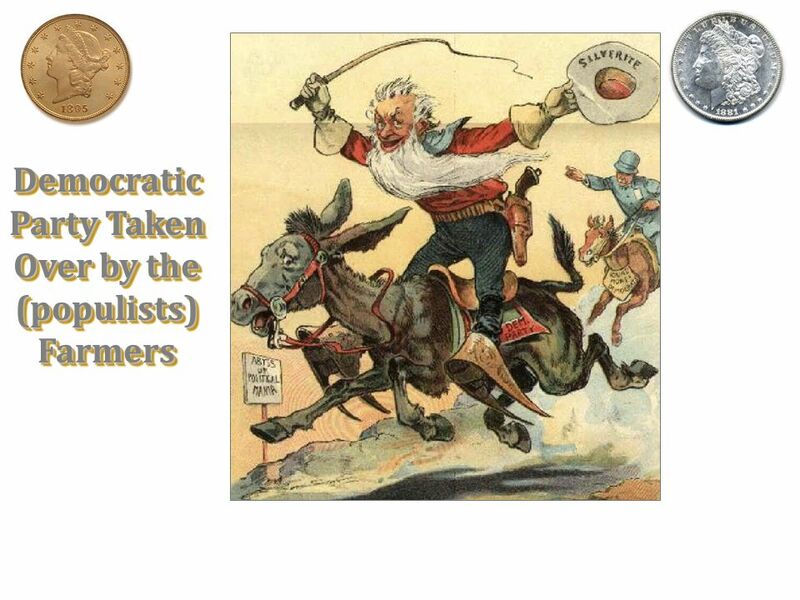 Chapter 19: From Stalemate to Crisis The Farmer’s Revolt.